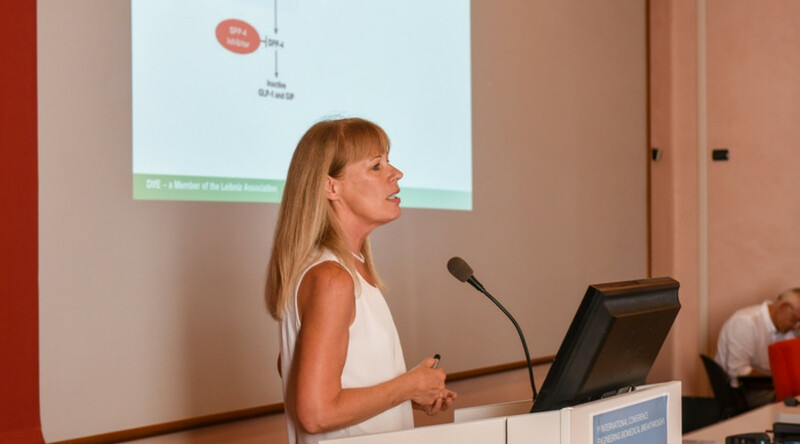 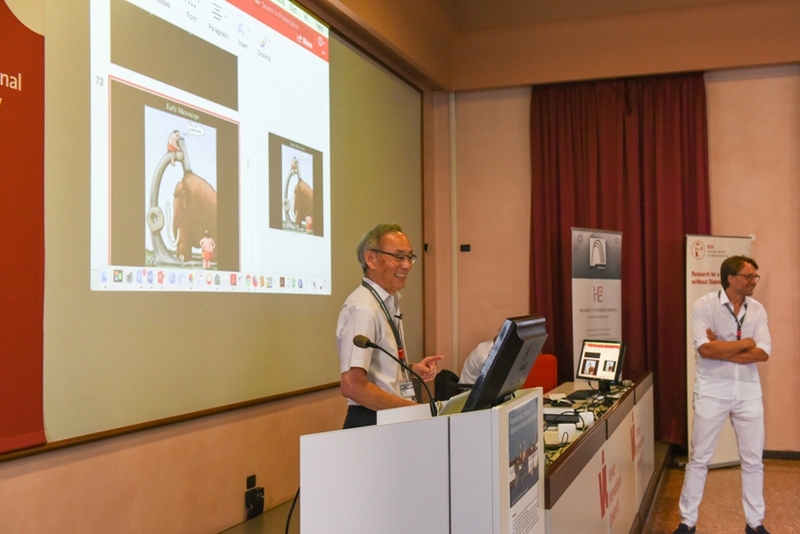 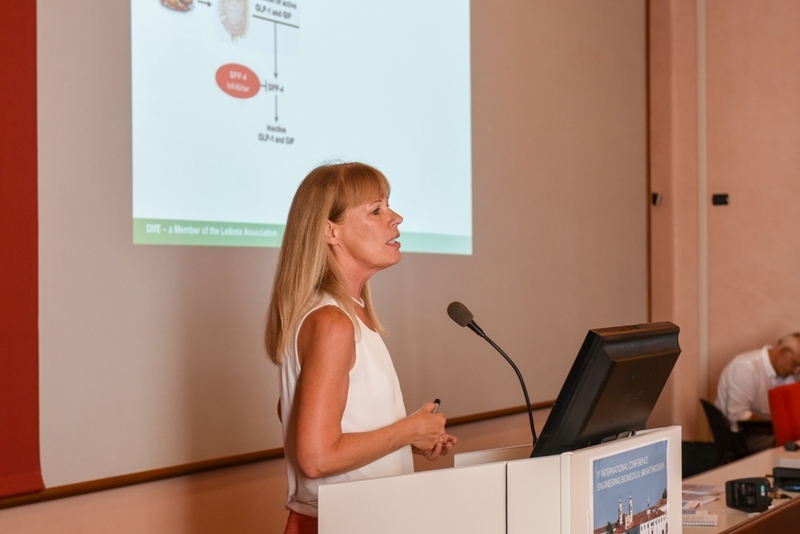 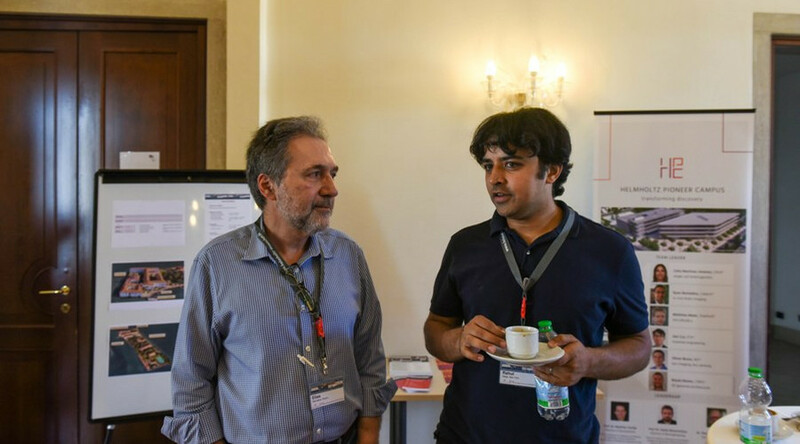 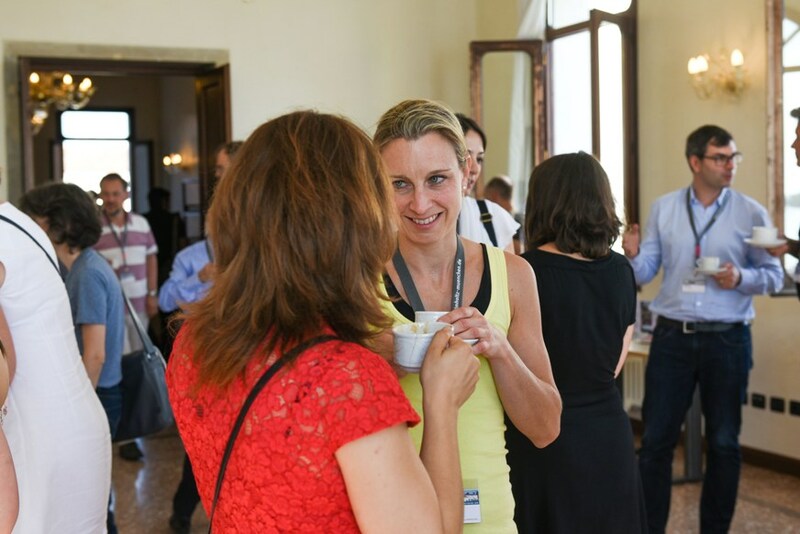 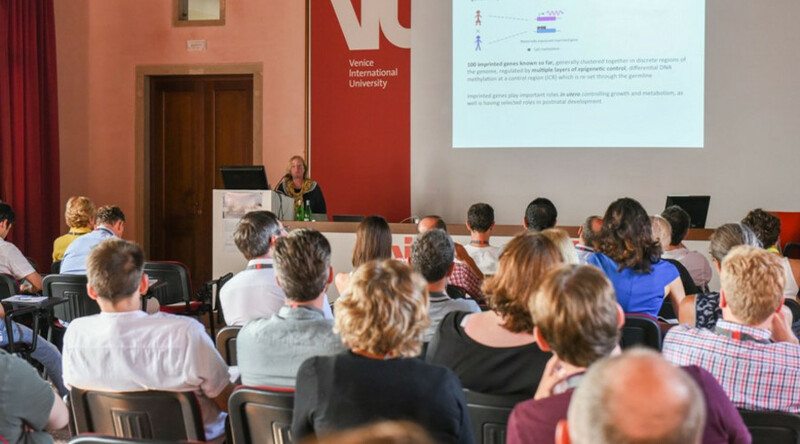 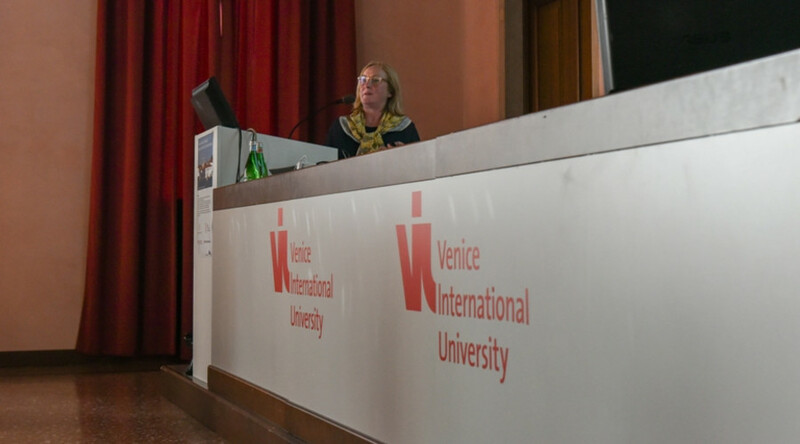 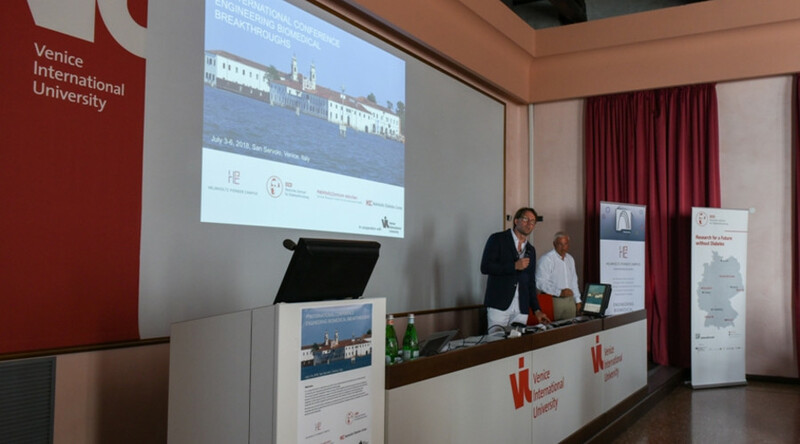 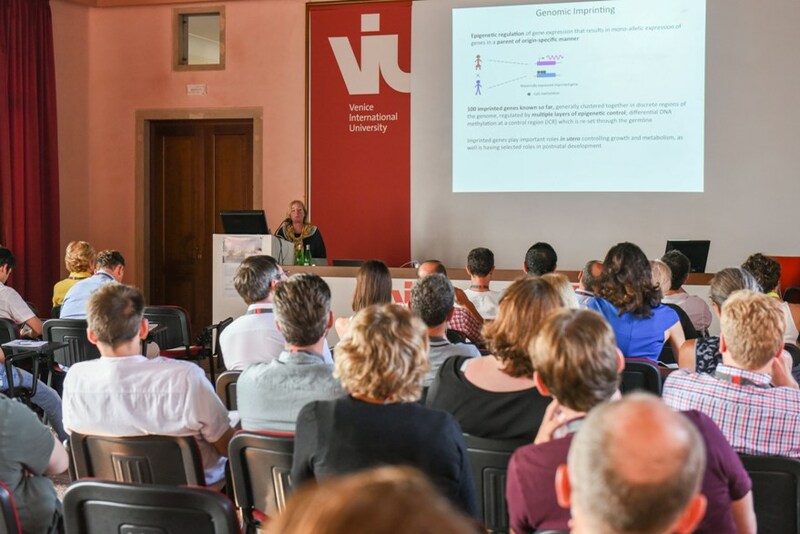 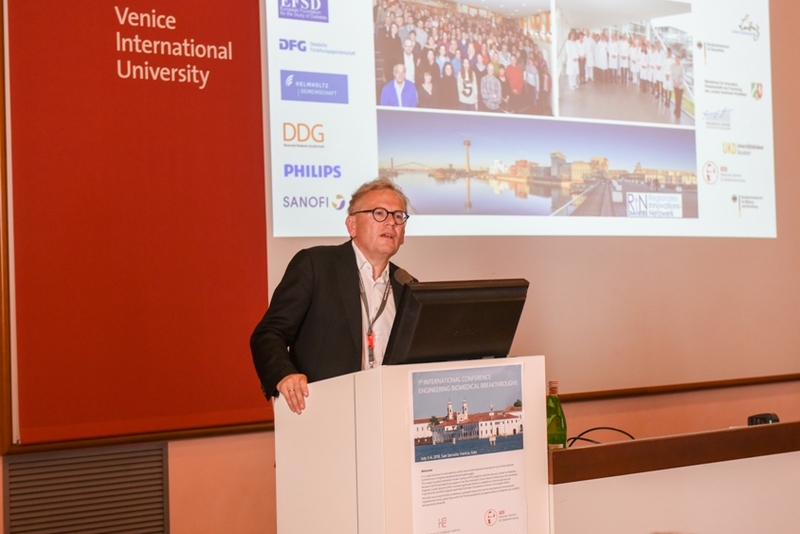 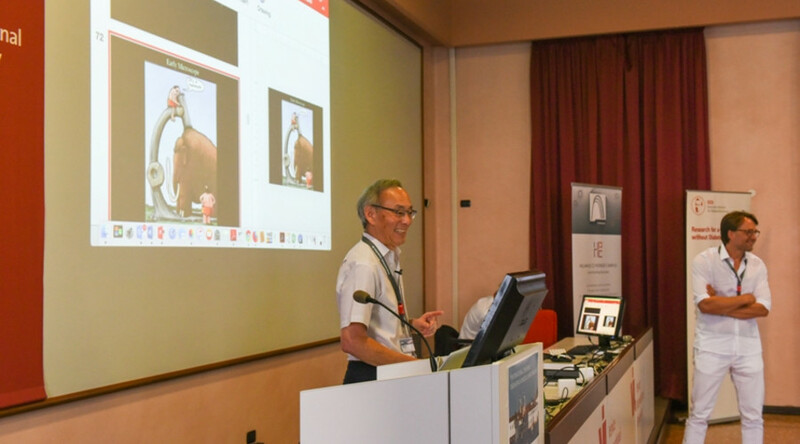 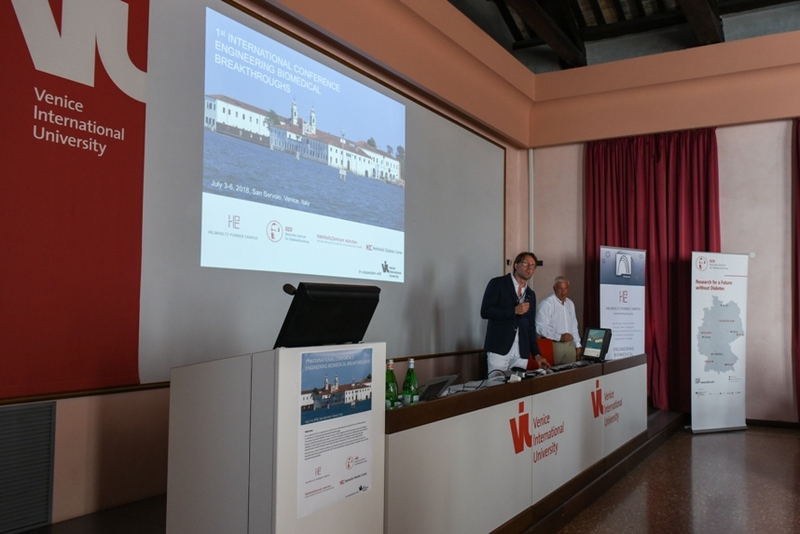 "Globally leading experts in Diabetes, Metabolism and Biomedical Engineering meet to discuss future concepts for Precision Medicine"
It is a special honor to welcome you at the Venice International University for our 1st International Conference on Engineering Biomedical Breakthroughs. 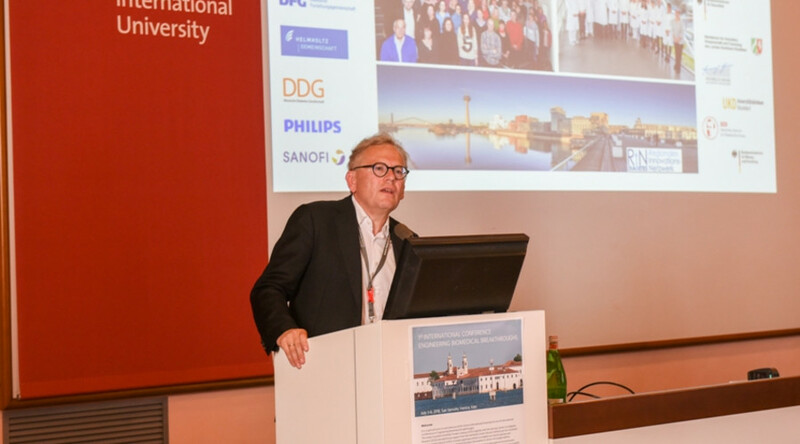 The newly founded Helmholtz Pioneer Campus (HPC) together with the German Center for Diabetes Research (DZD) and additional support from the Helmholtz Center Munich (HMGU) and the Helmholtz Diabetes Center Munich (HDC) invested significant efforts to establish an interdisciplinary and inspirational scientific program spanning from basic discoveries to future clinical applications. 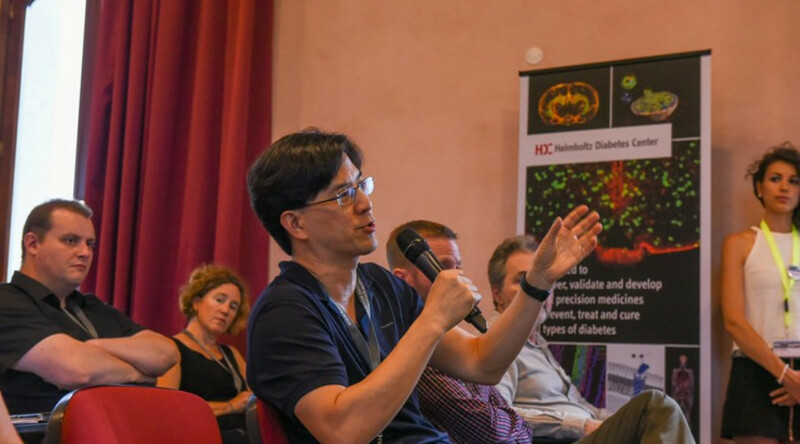 Discovery-driven research is essential to create new knowledge, but insufficient to generate novel treatment modalities. 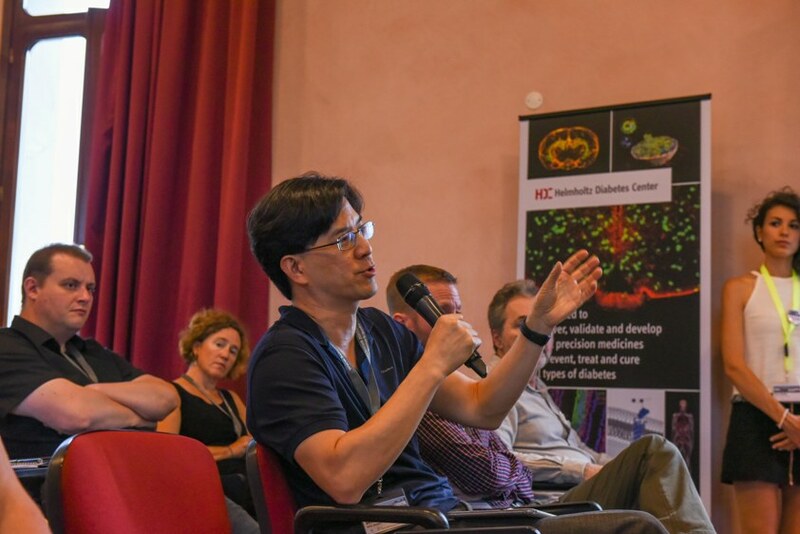 Our highly- interactive, TED-like conference program aims to connect scientists and clinicians that advance observation, engineer functional synthetic systems, develop new (often miniaturized) tools and devices as well as information processing methods to uncover and treat the underlying cause of metabolic (and other) diseases. 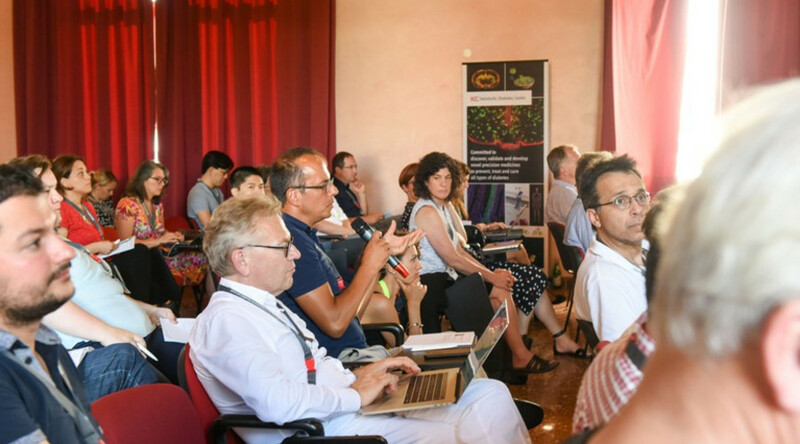 We hope you will share our vision that efficient translation relies on a new set of technologies that enable the conversion of knowledge to solutions for medicine in a fast and cost-effective manner. 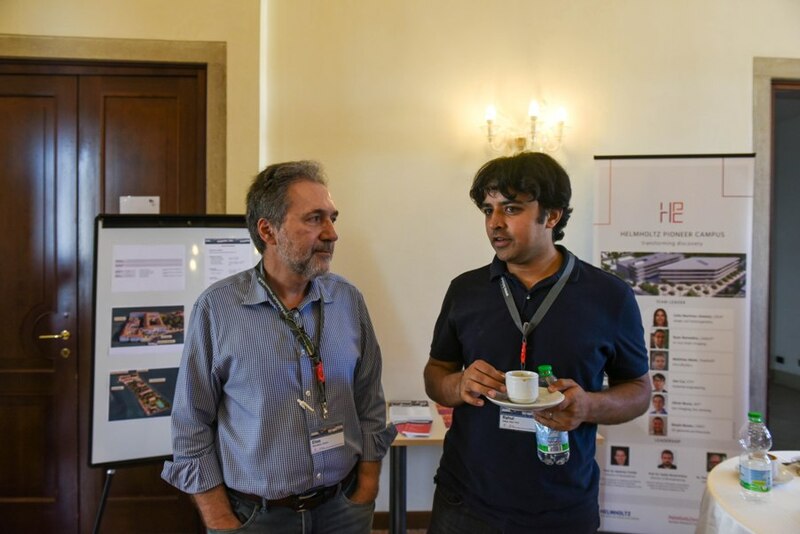 Therefore, the claim ‘transforming discovery’ is paramount for the newly founded Helmholtz Pioneer Campus, an interdisciplinary initiative geared towards innovation at the crossroads of (bio-) engineering, biomedicine and (bio-)informatics, and open to bold collaboration - regionally and globally. 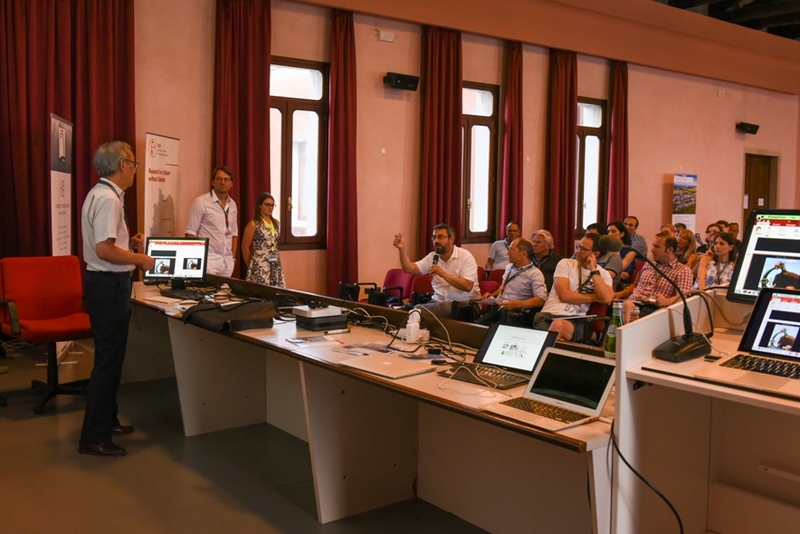 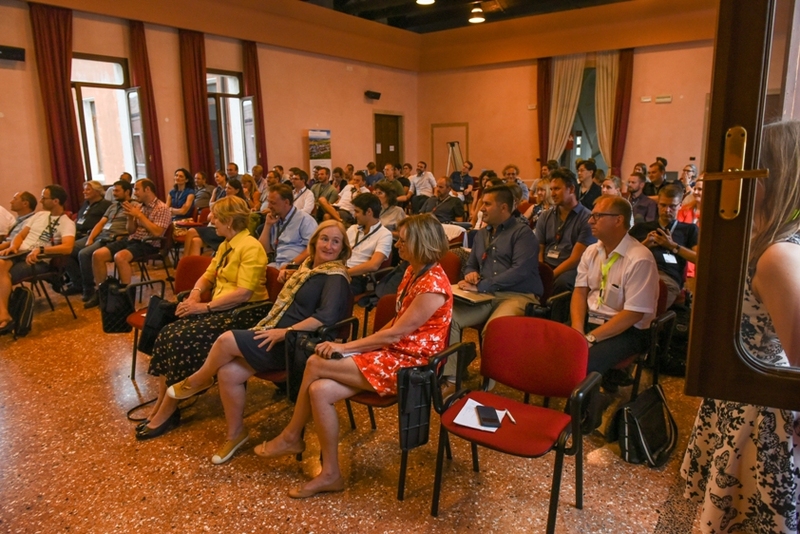 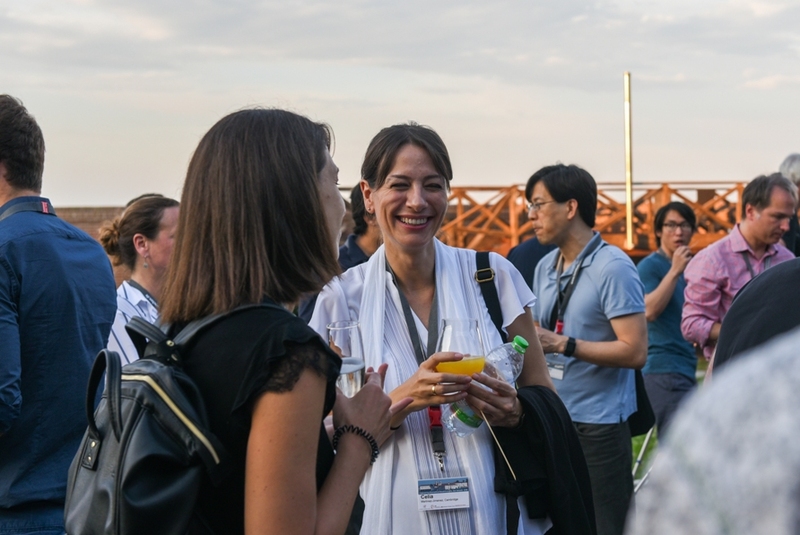 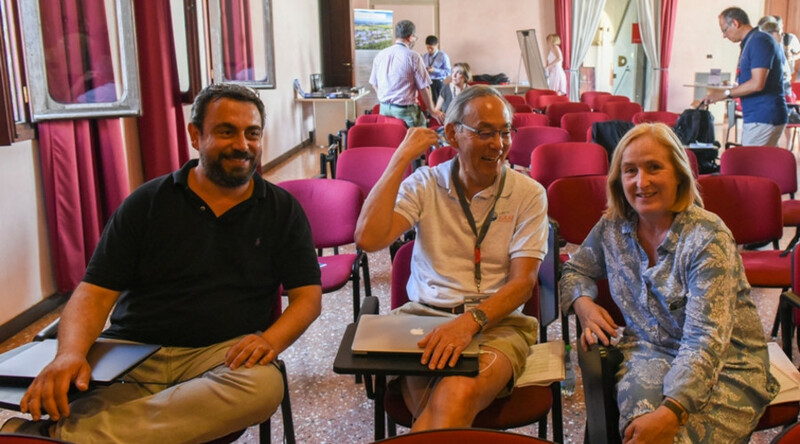 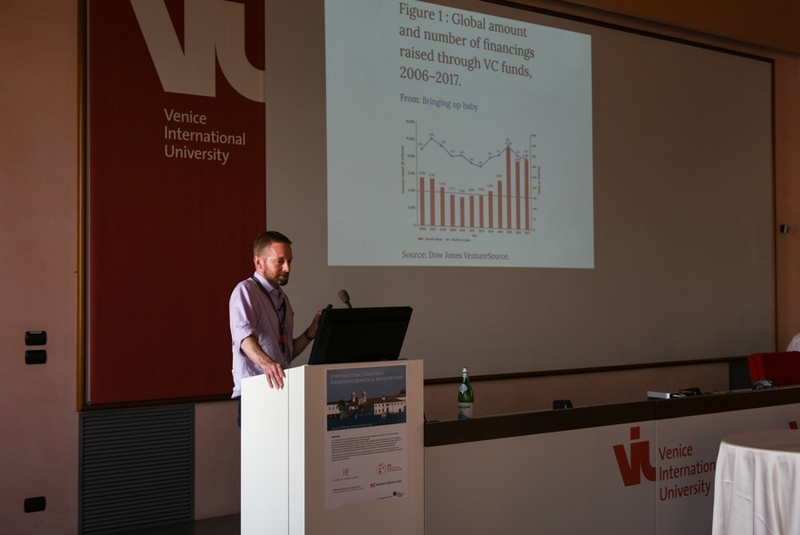 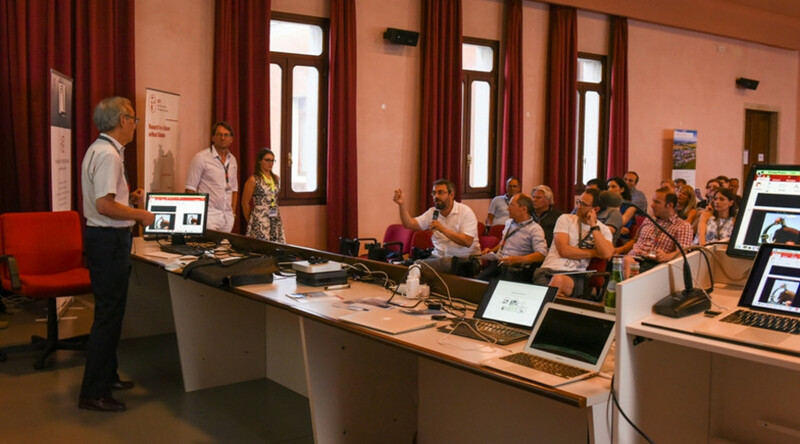 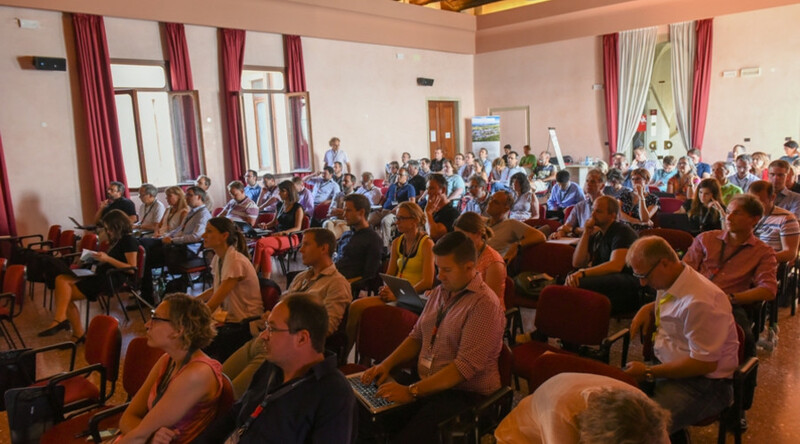 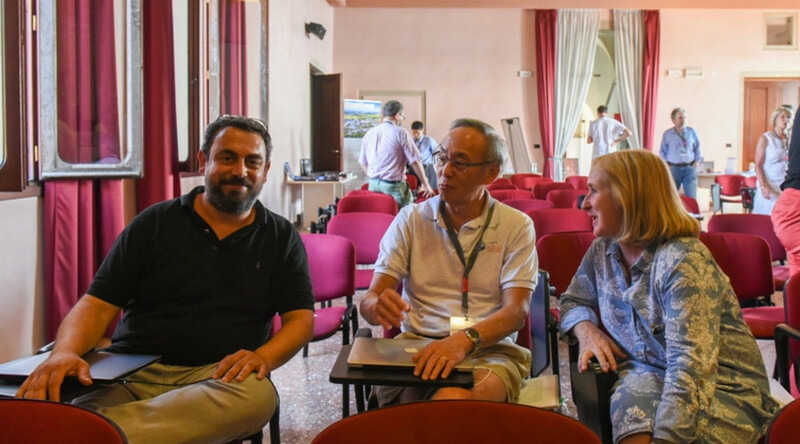 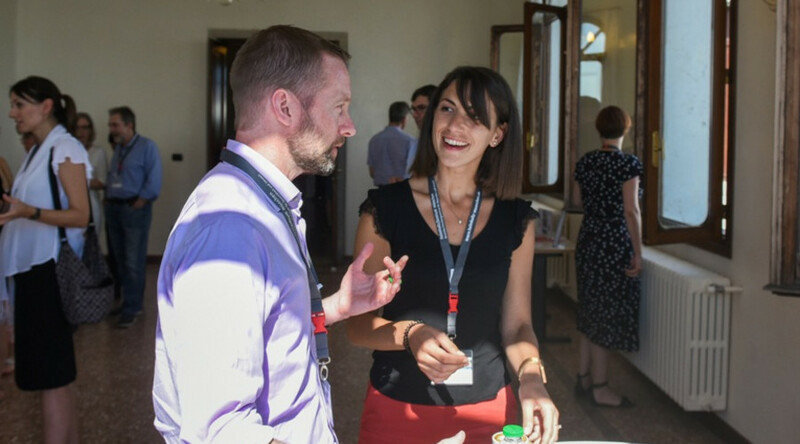 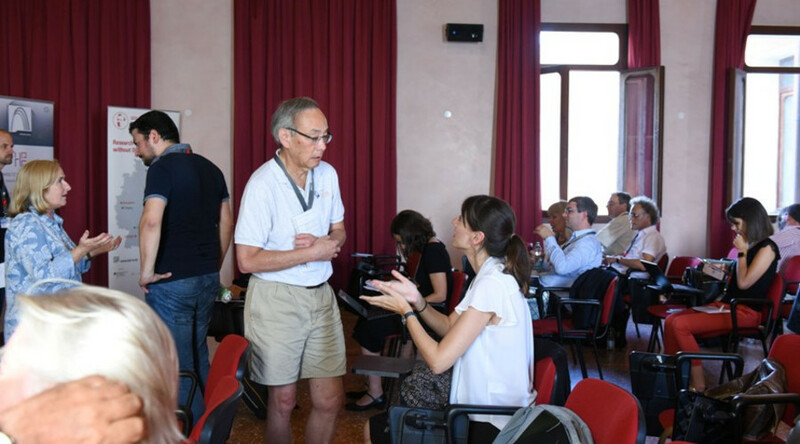 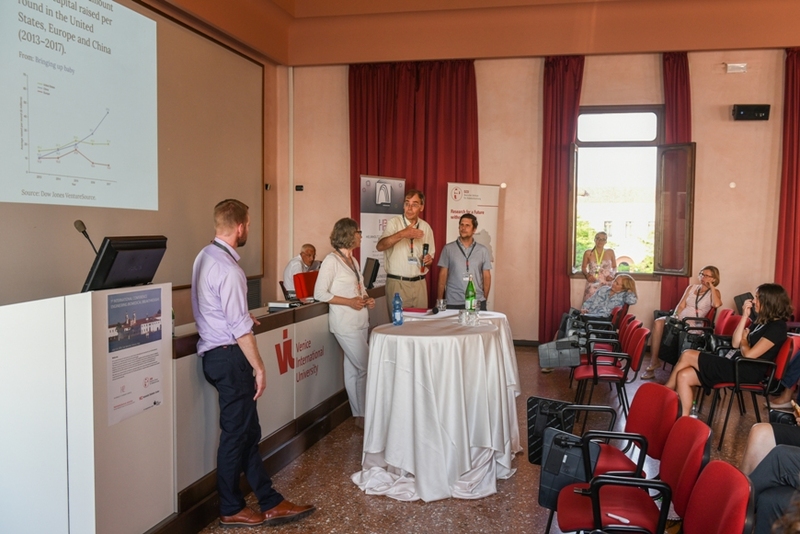 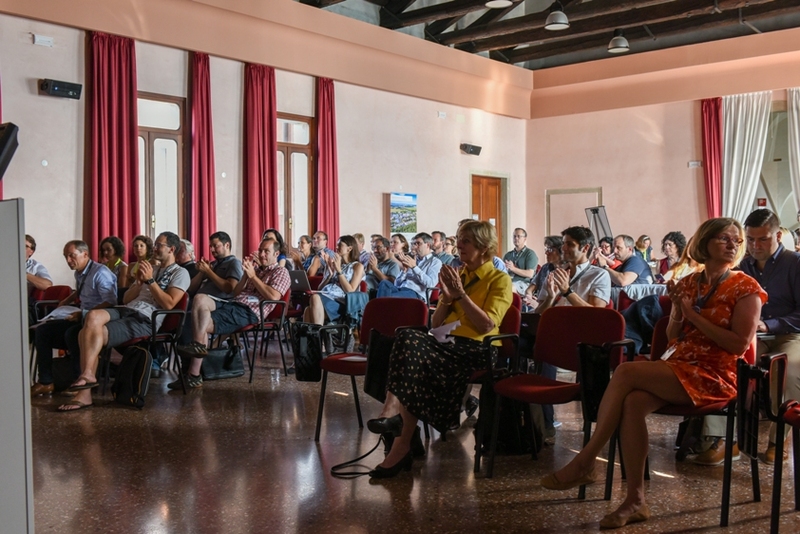 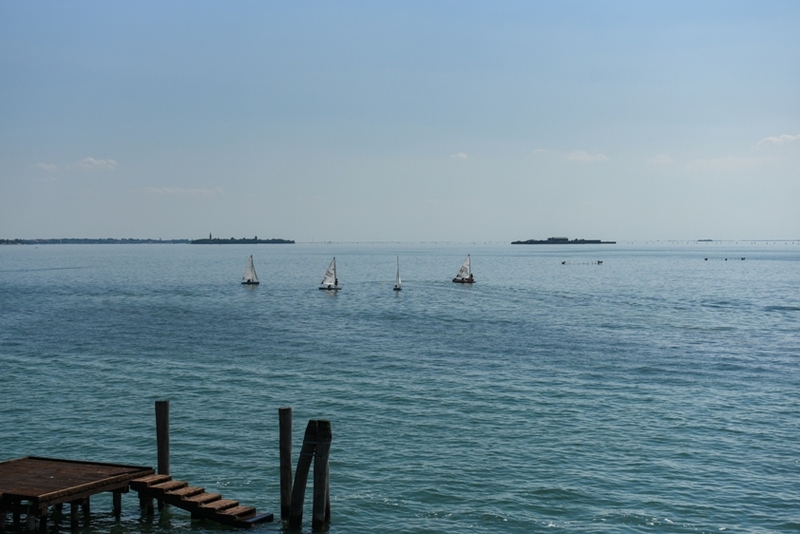 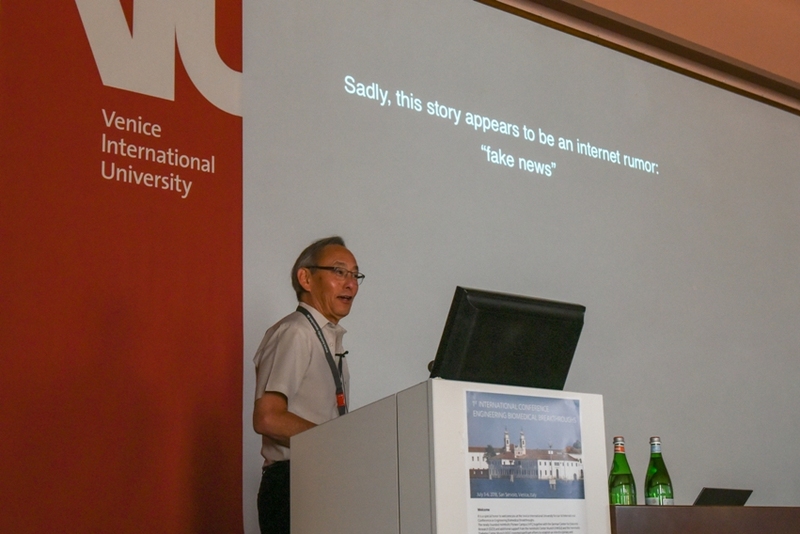 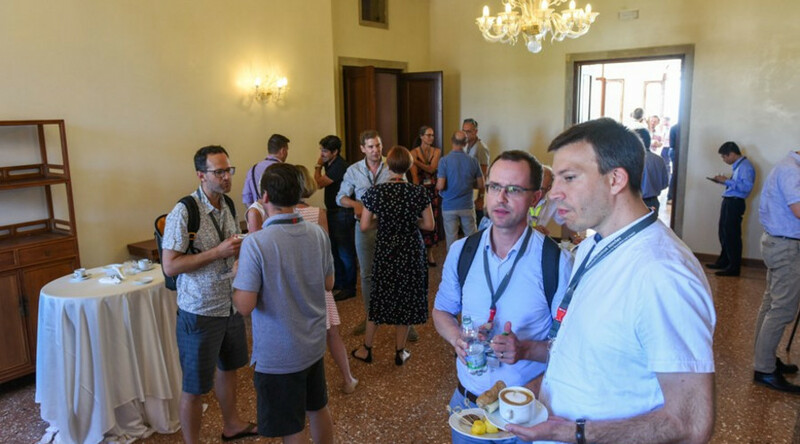 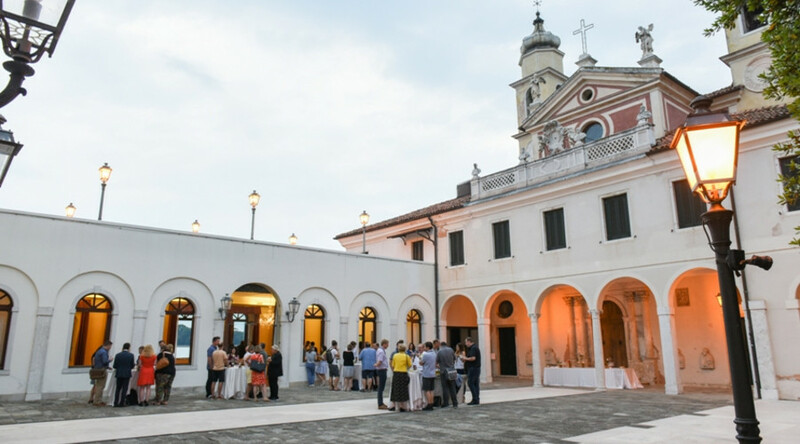 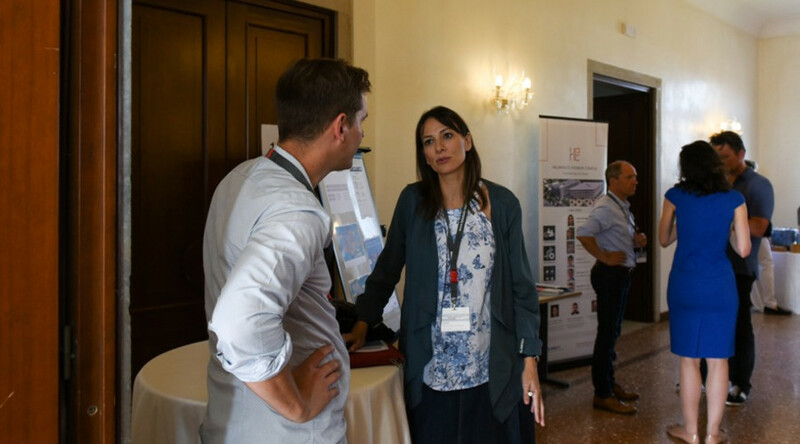 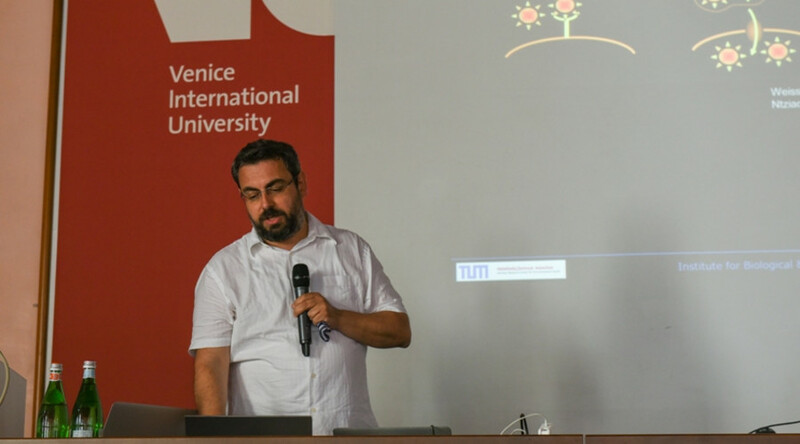 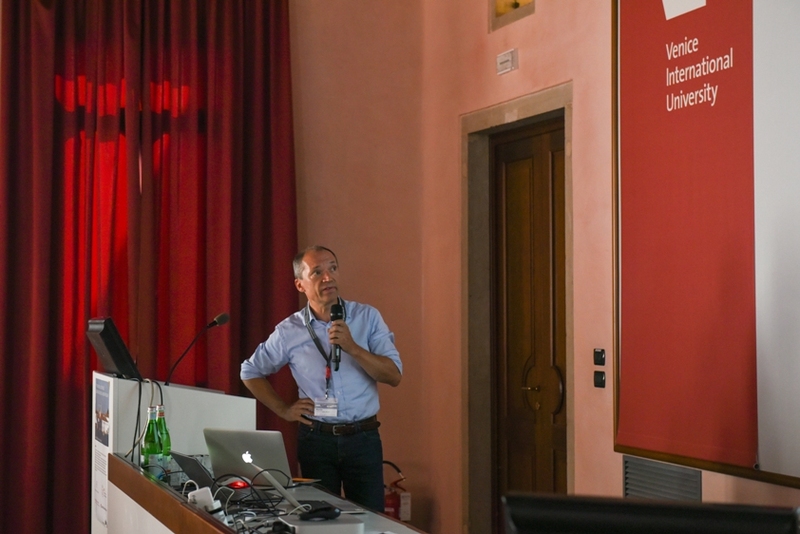 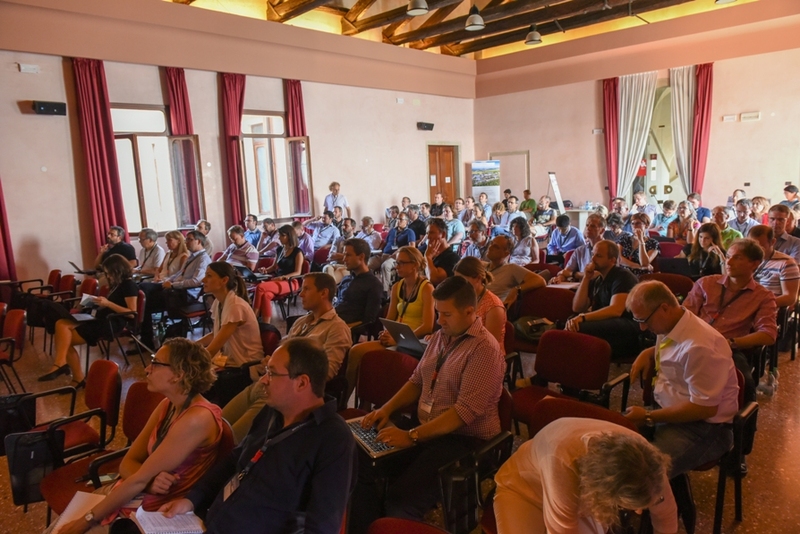 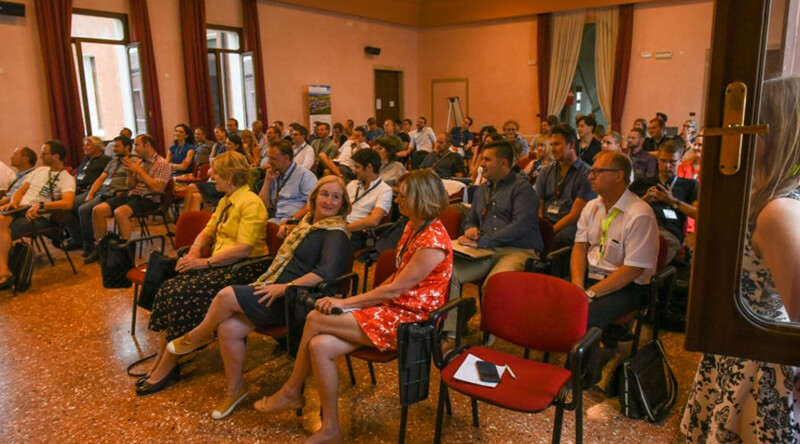 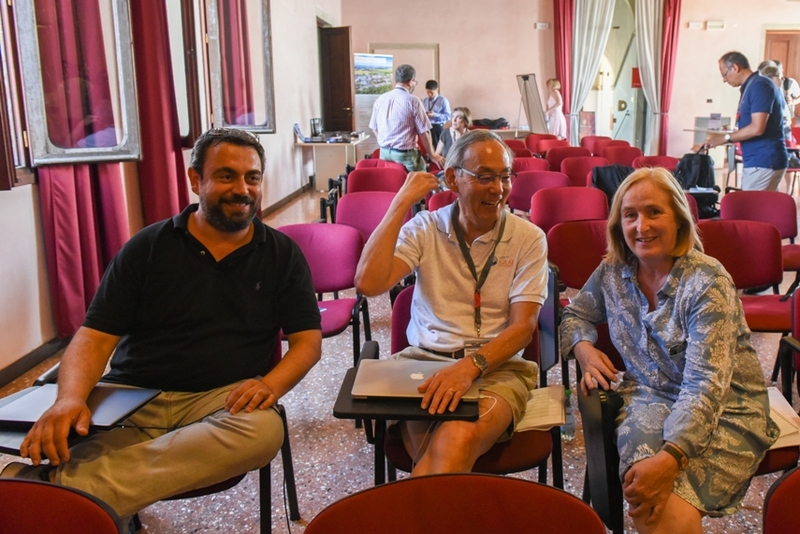 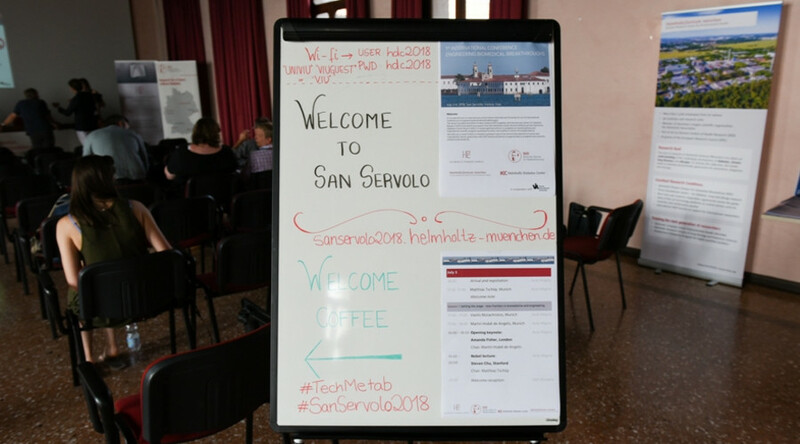 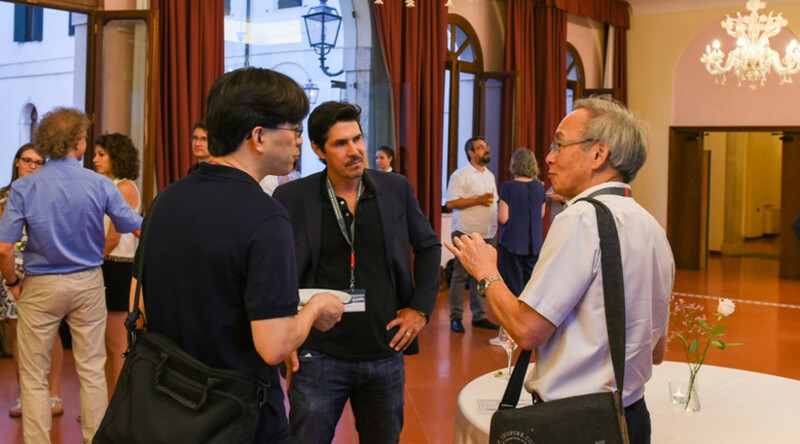 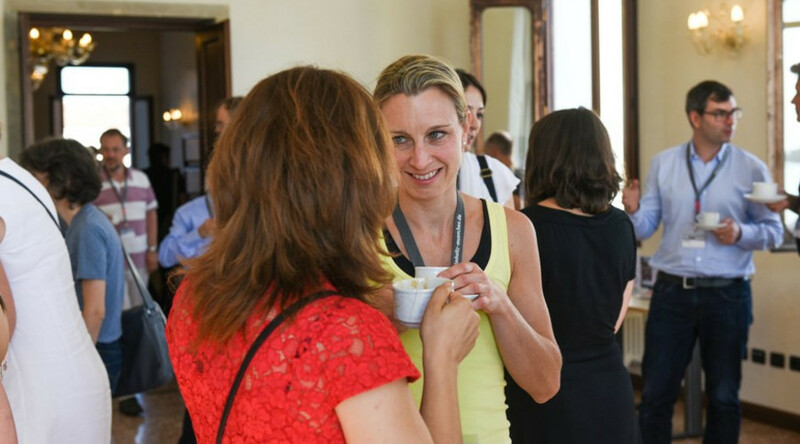 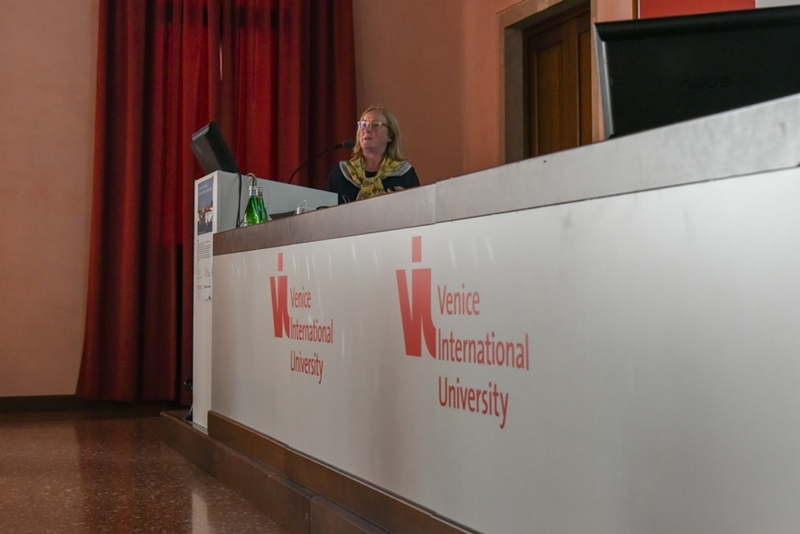 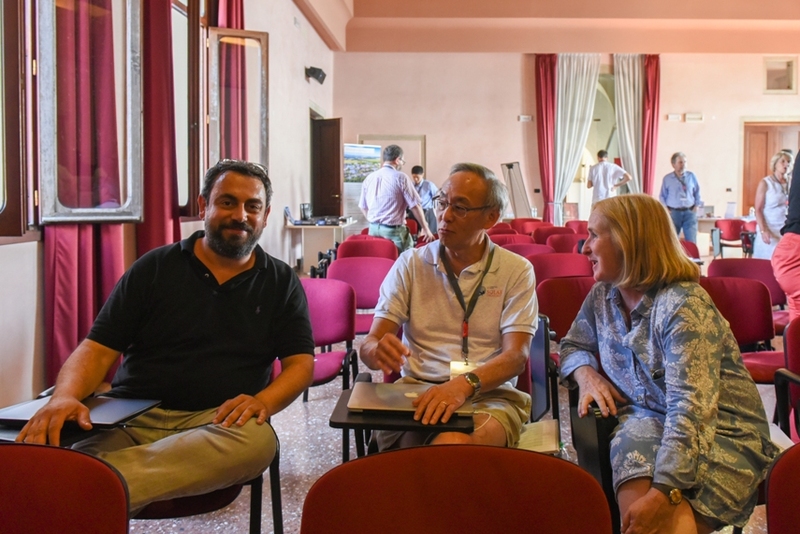 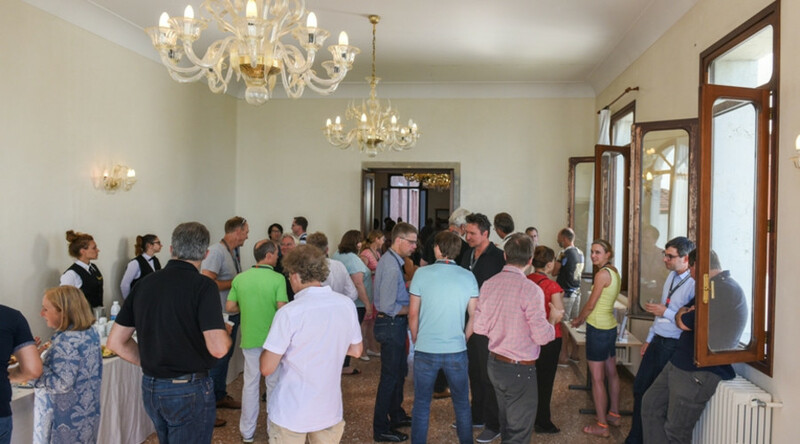 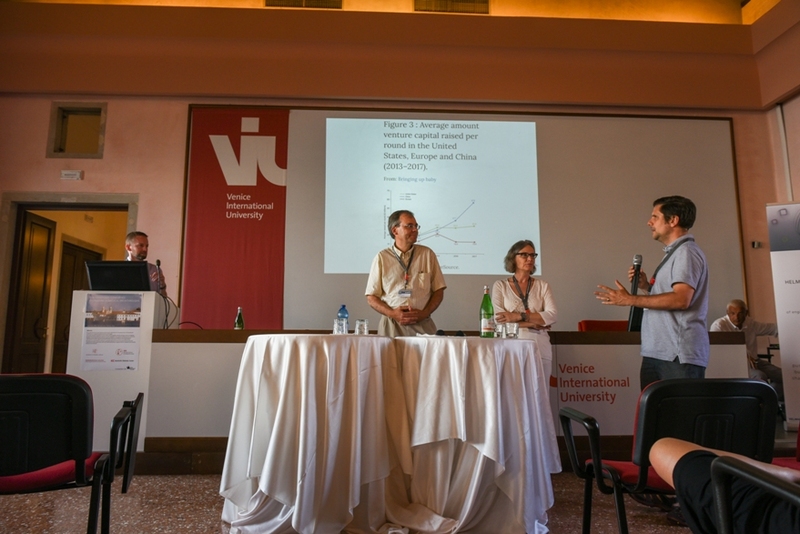 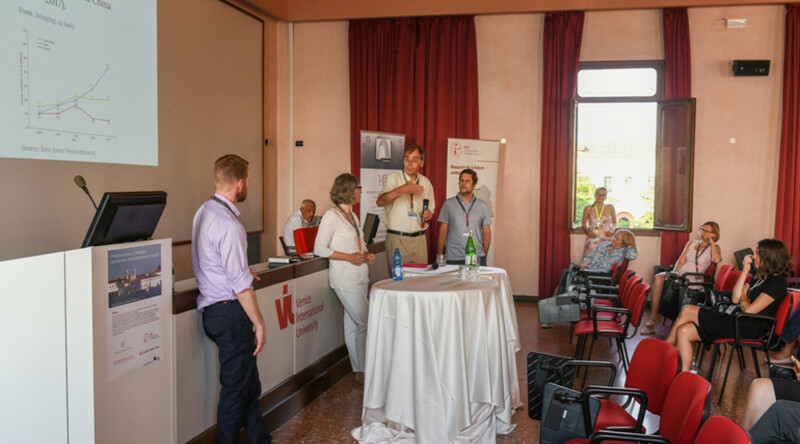 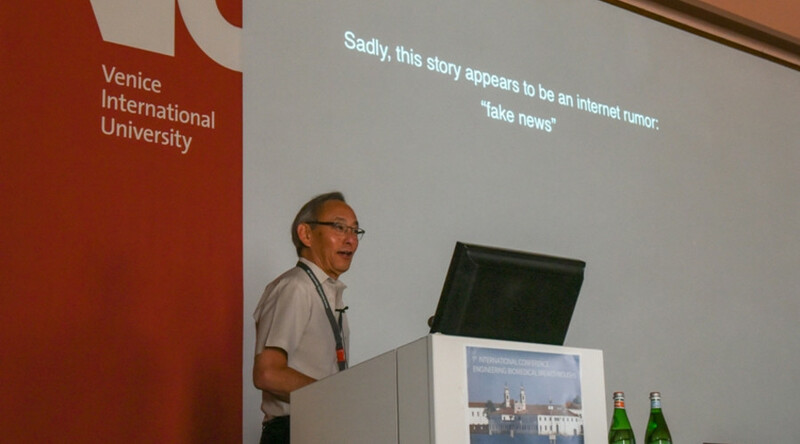 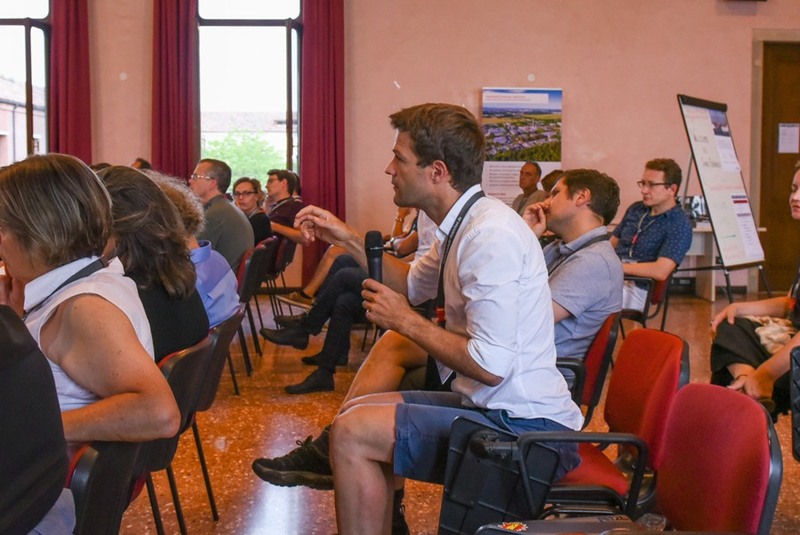 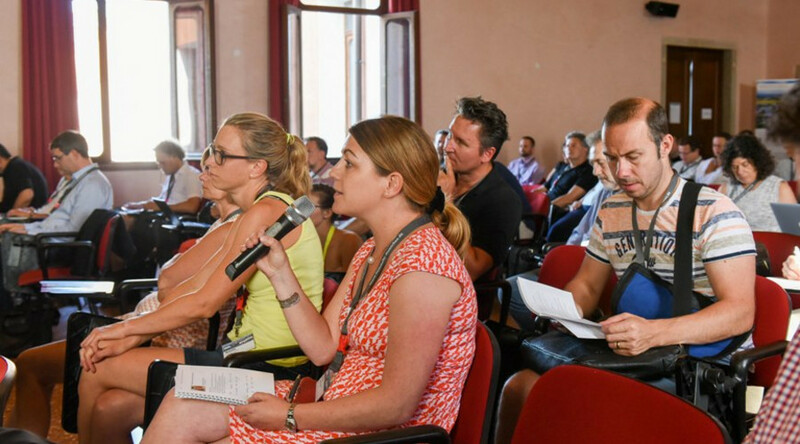 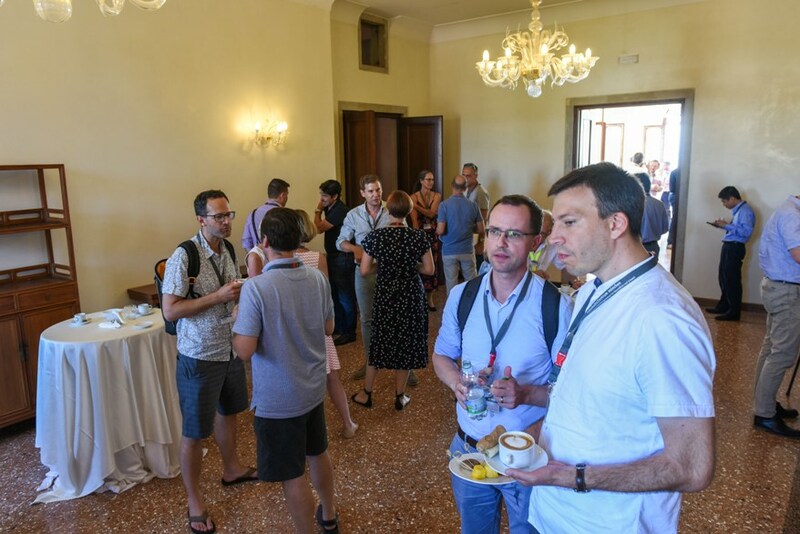 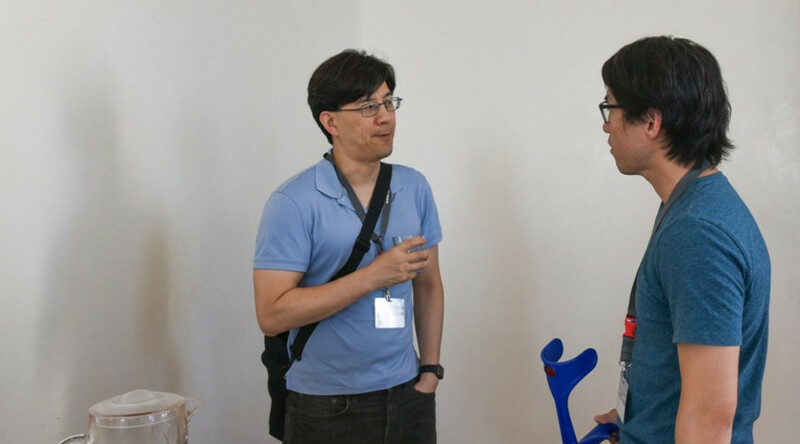 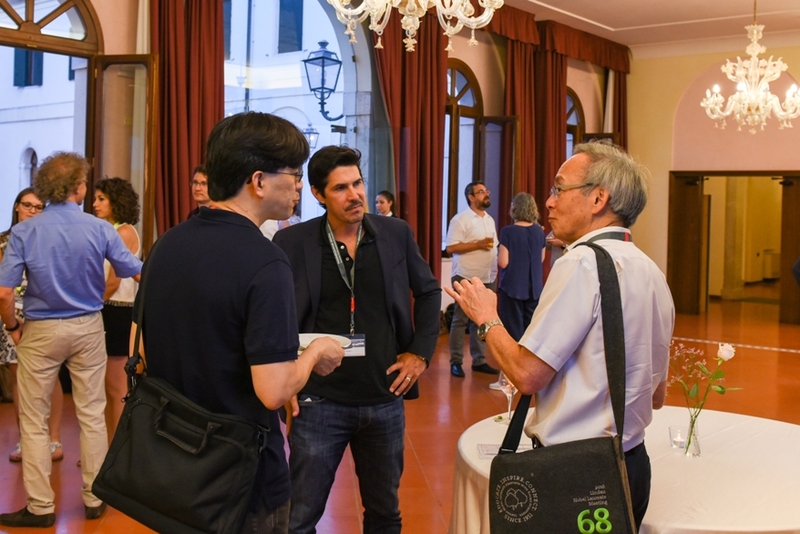 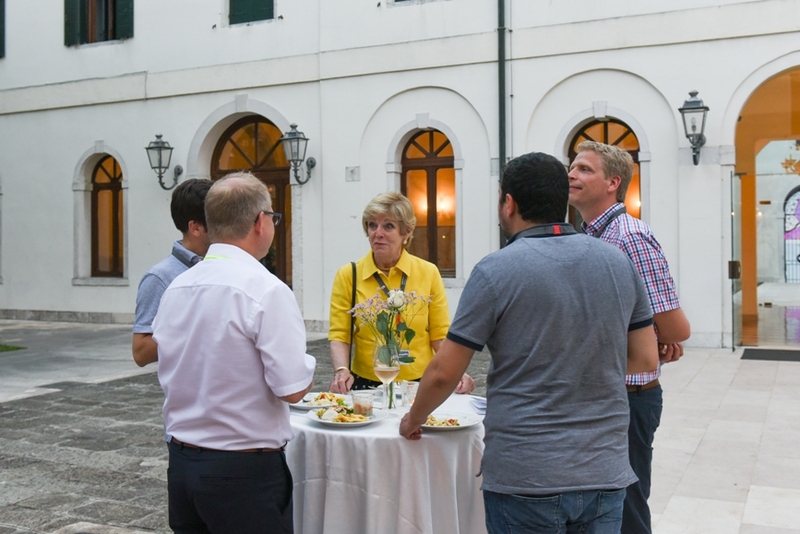 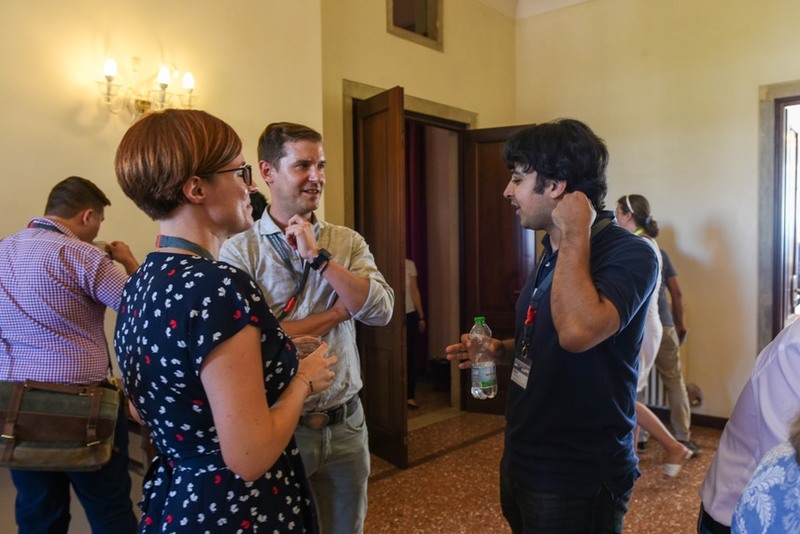 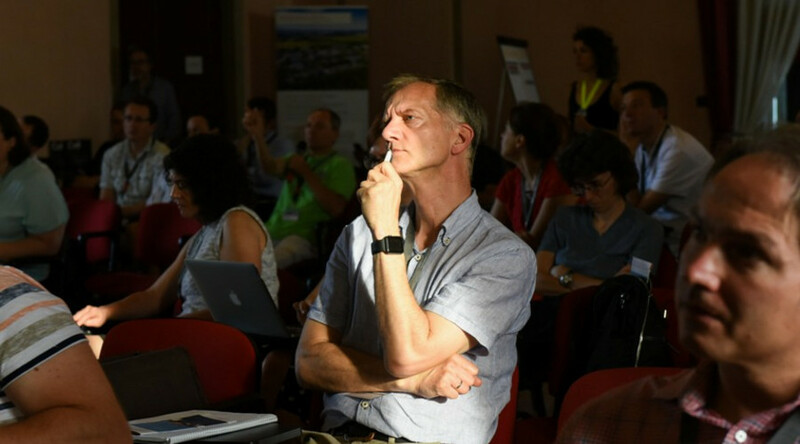 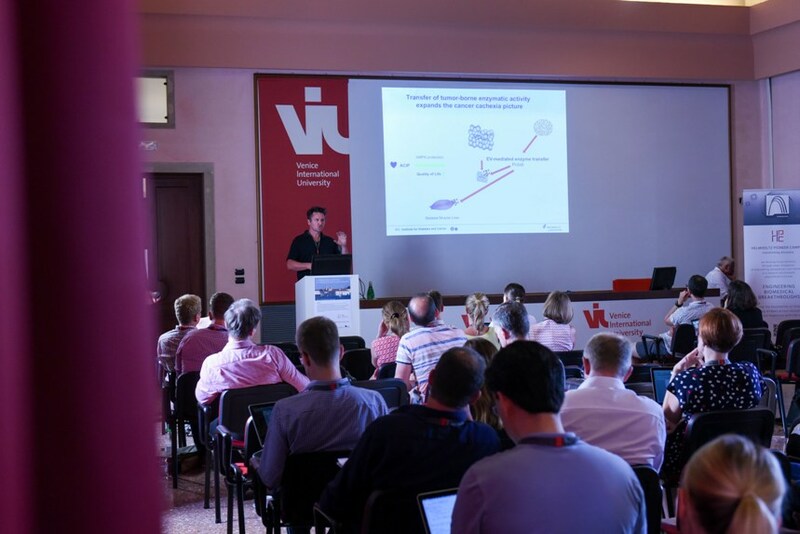 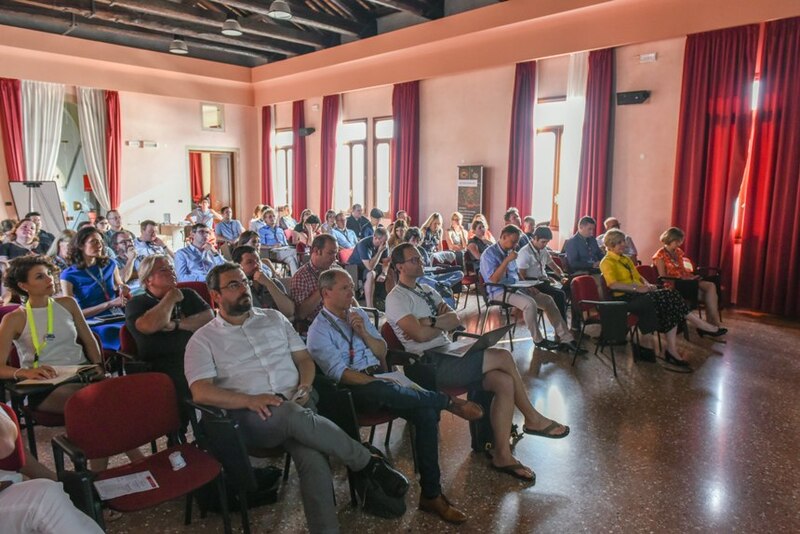 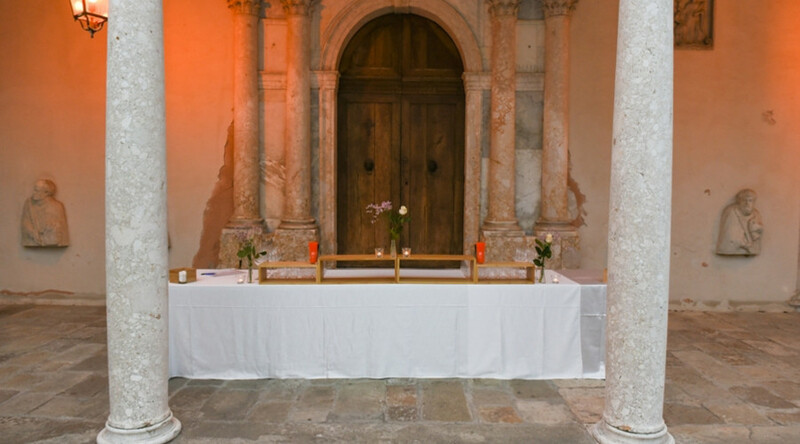 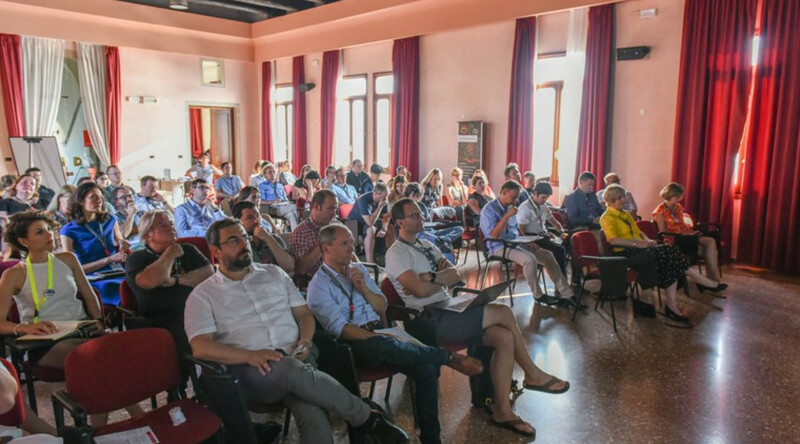 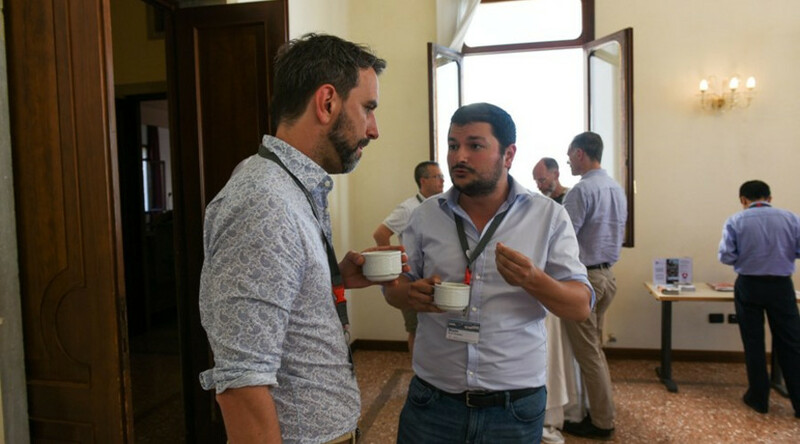 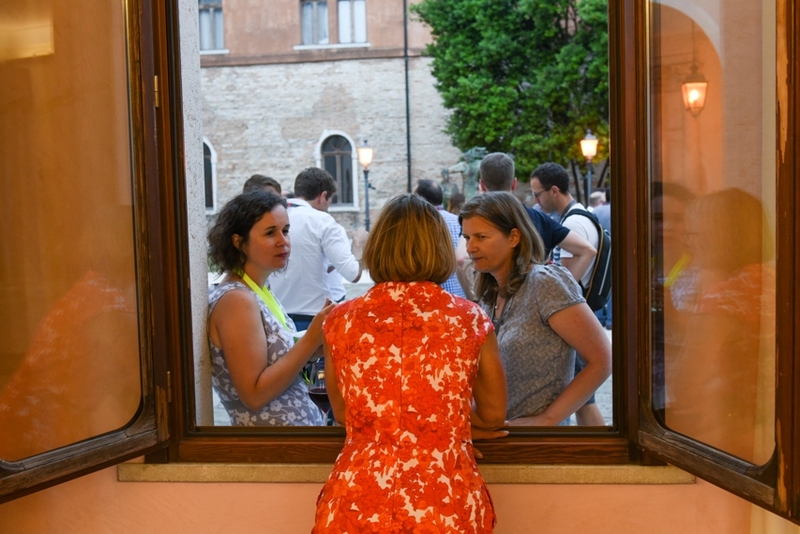 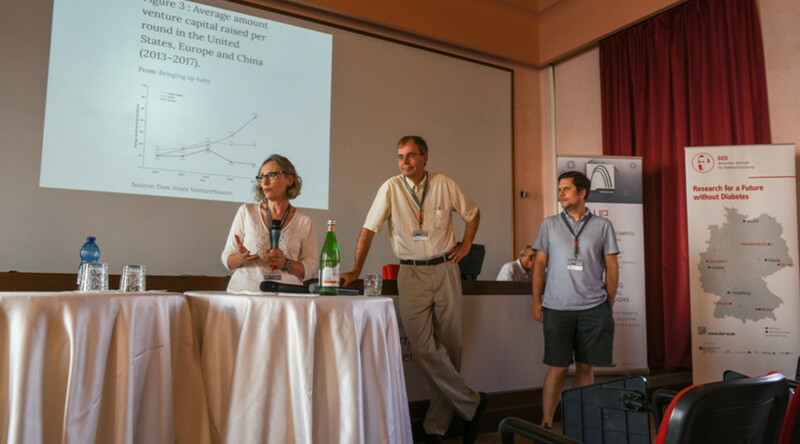 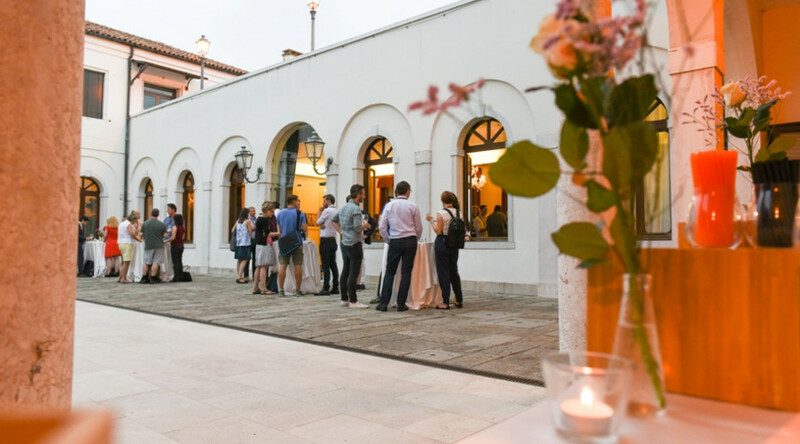 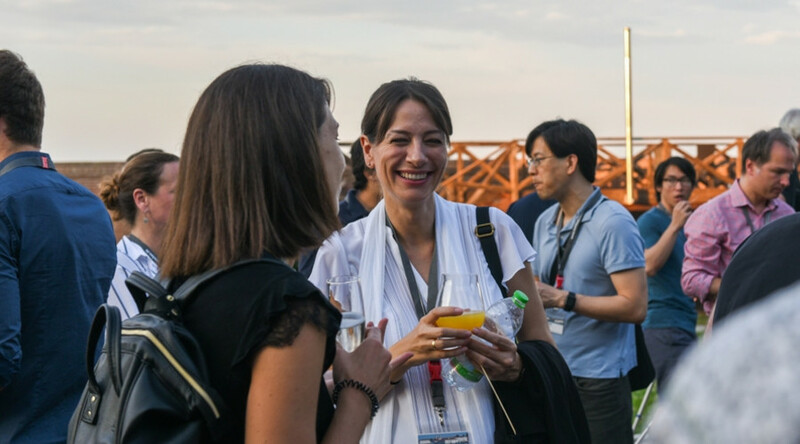 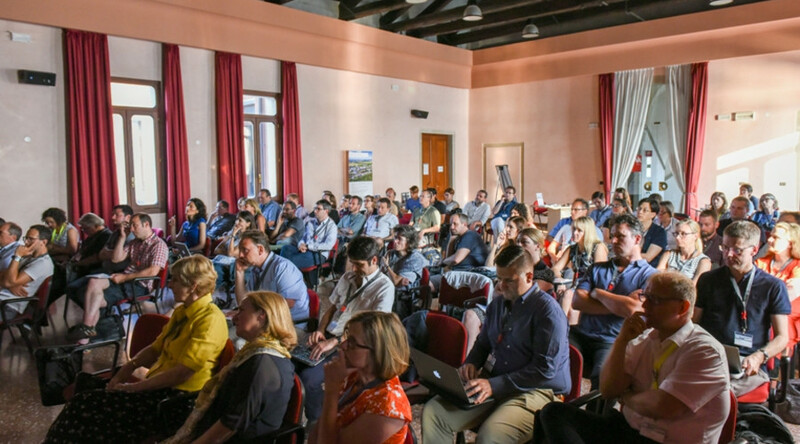 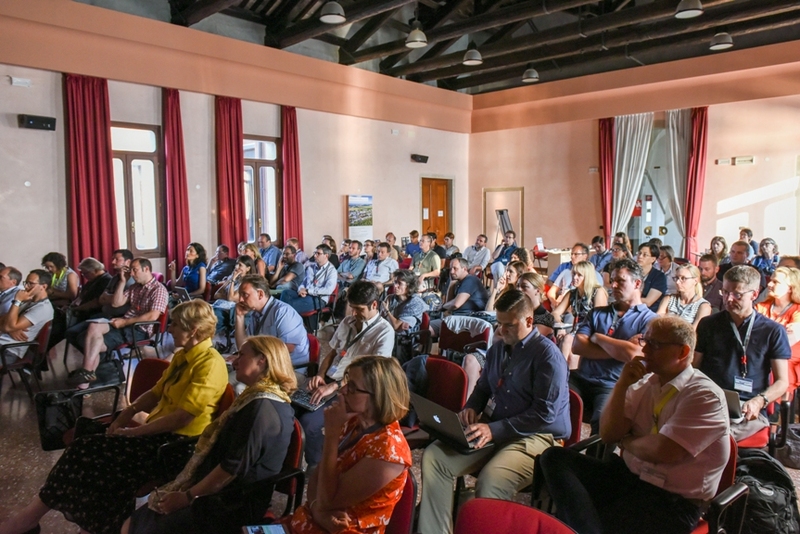 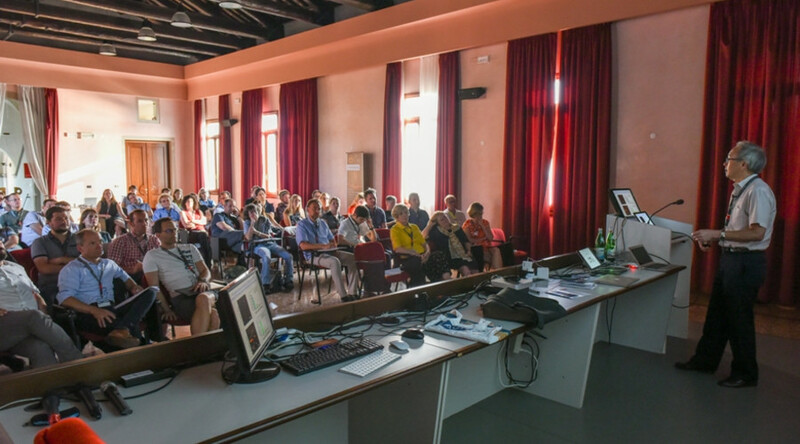 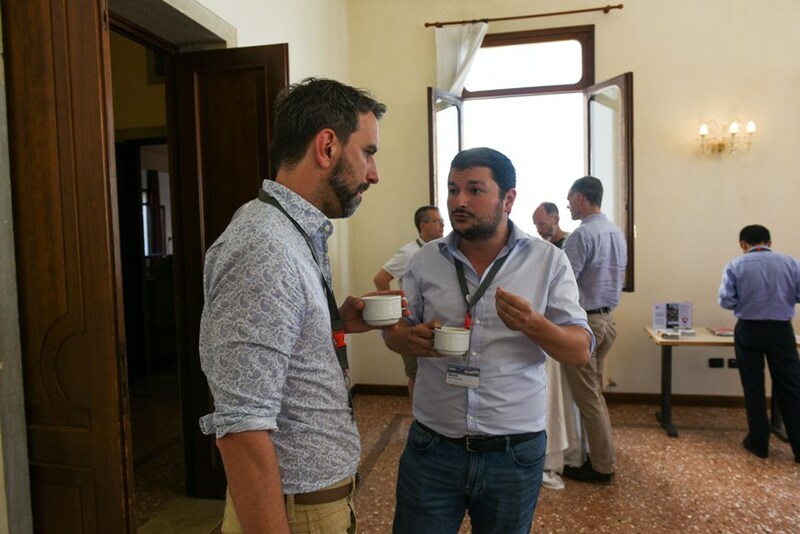 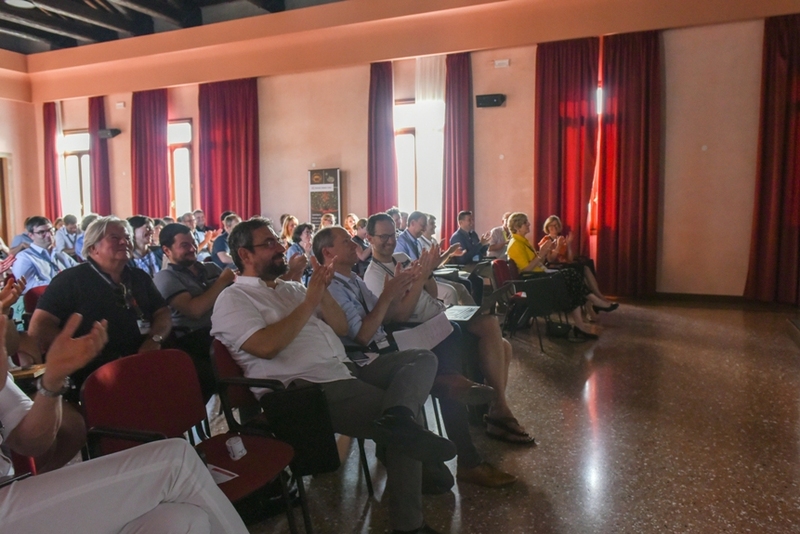 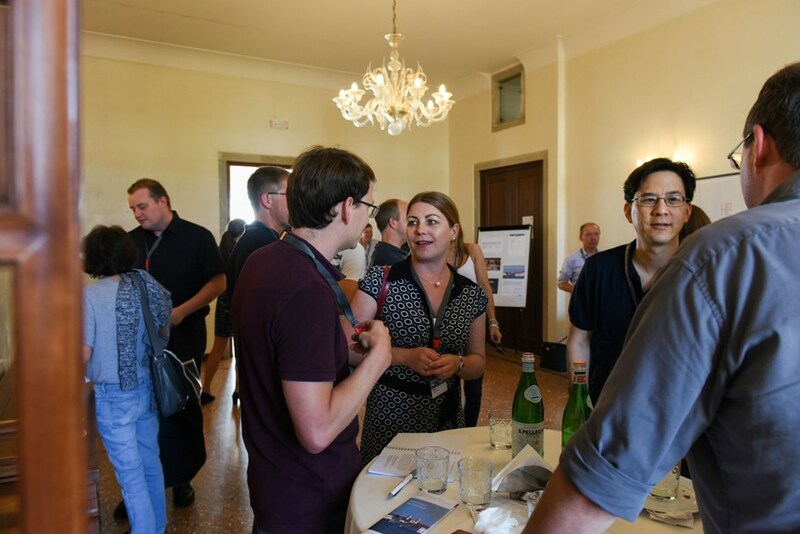 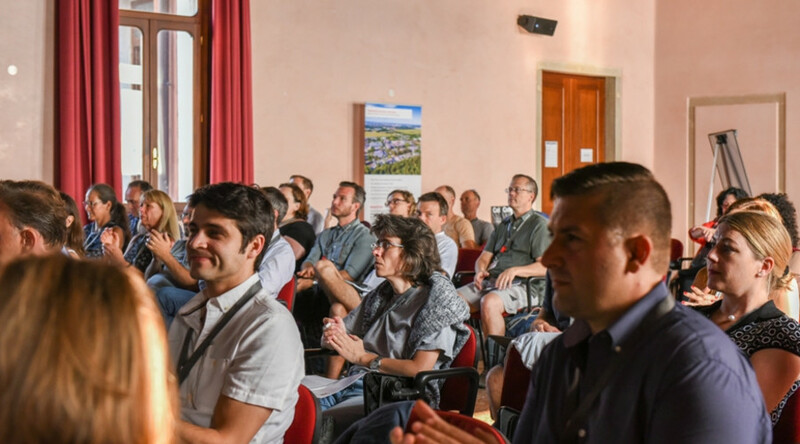 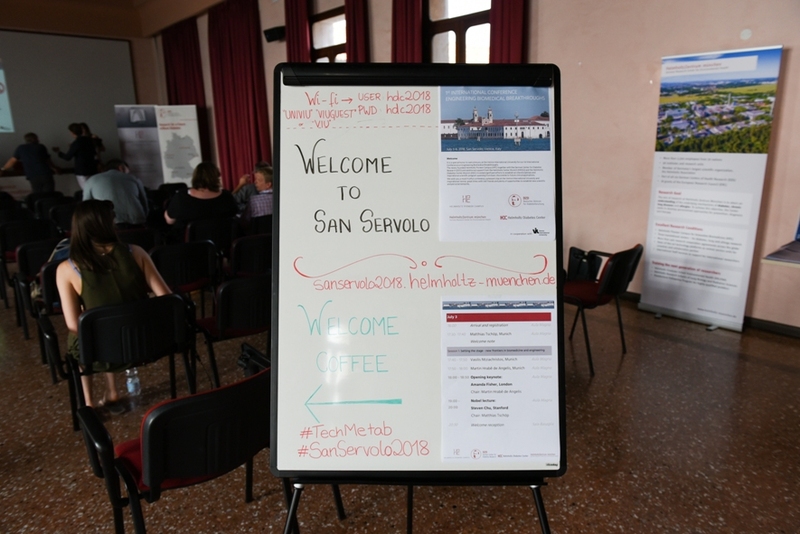 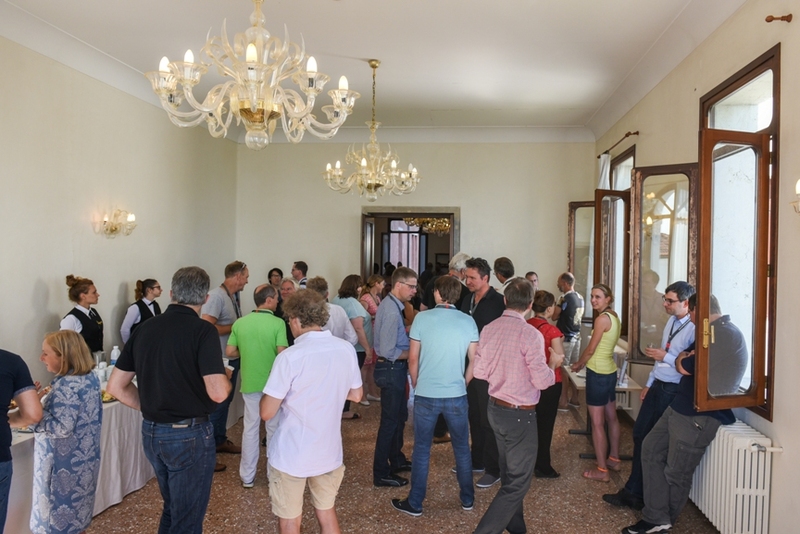 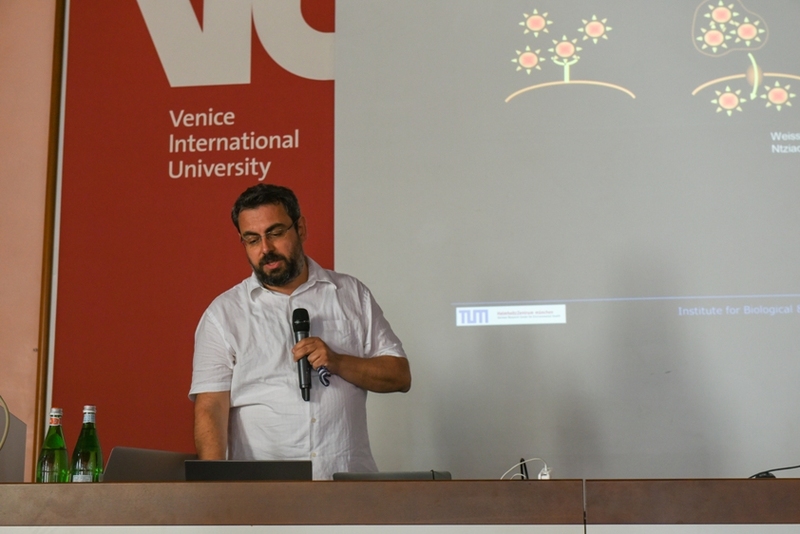 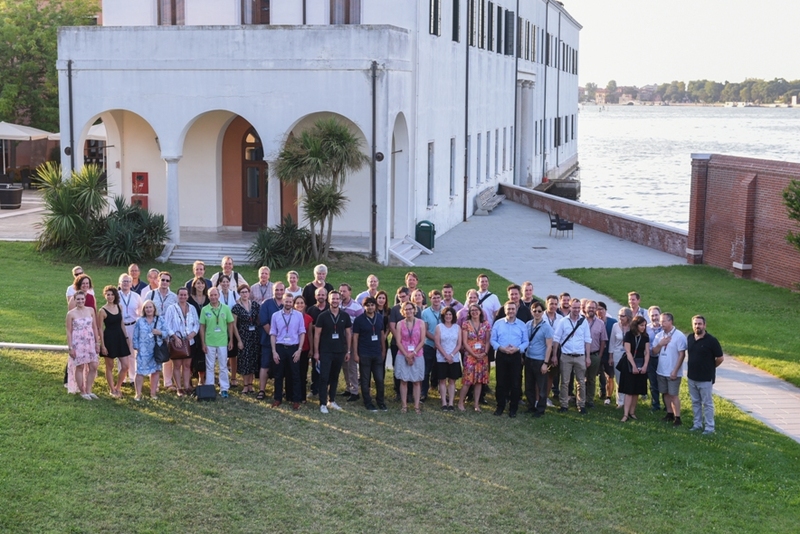 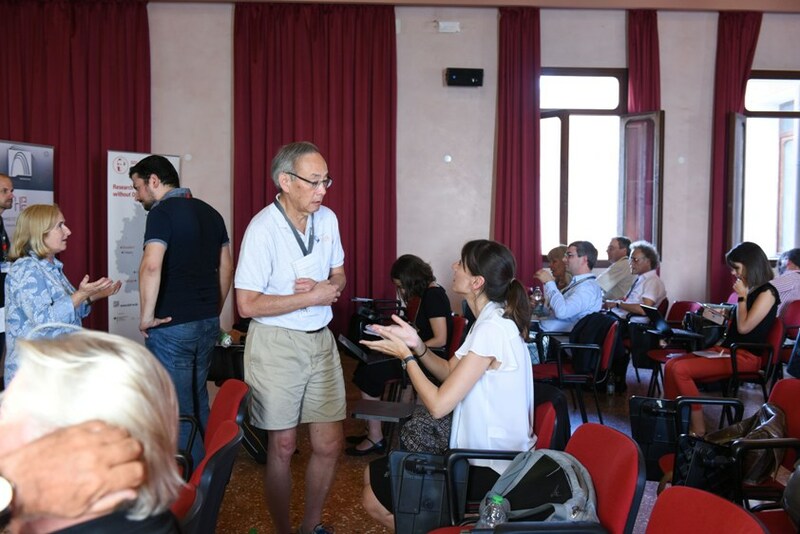 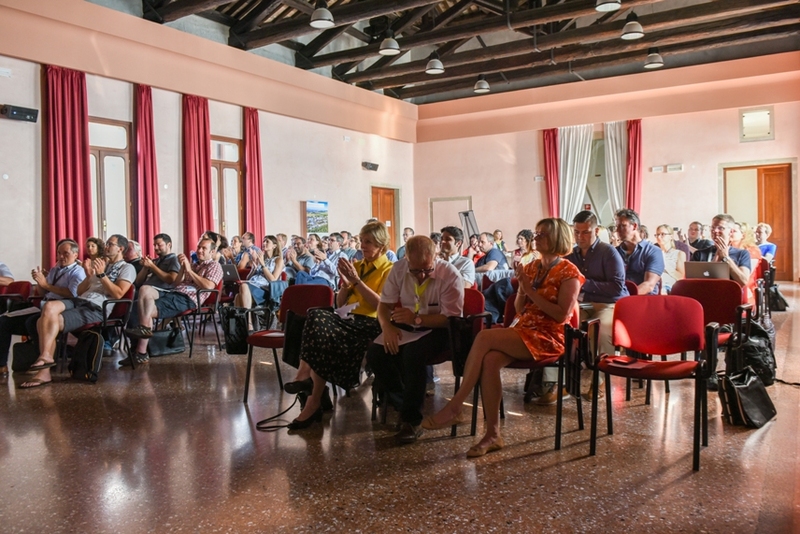 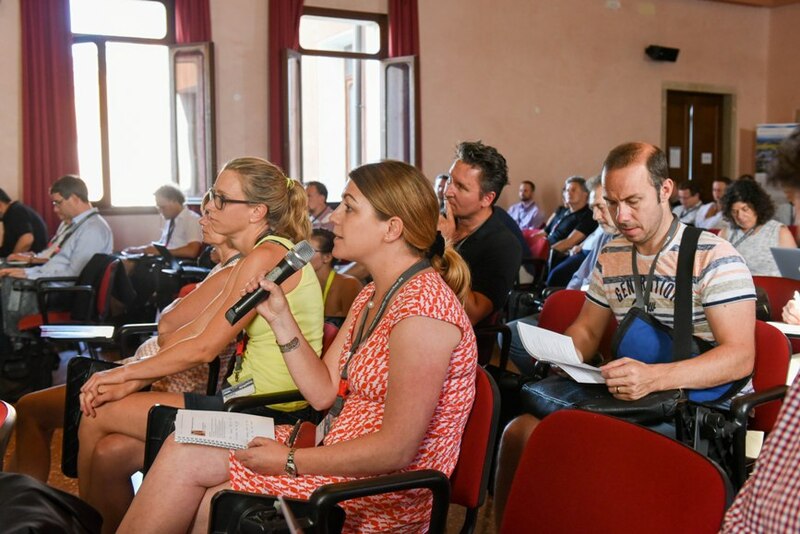 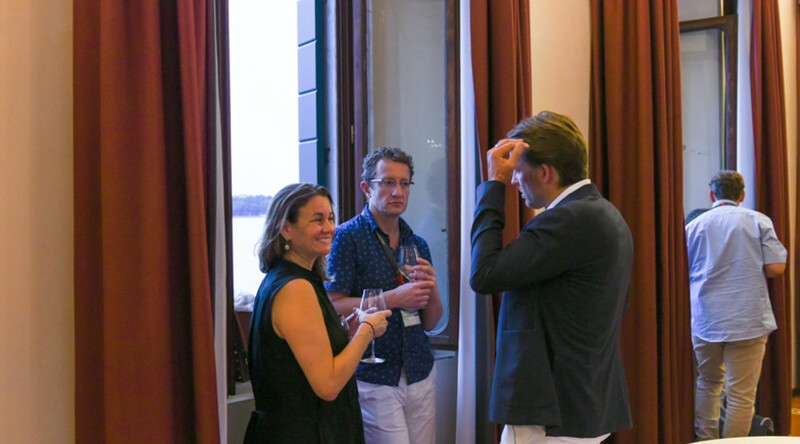 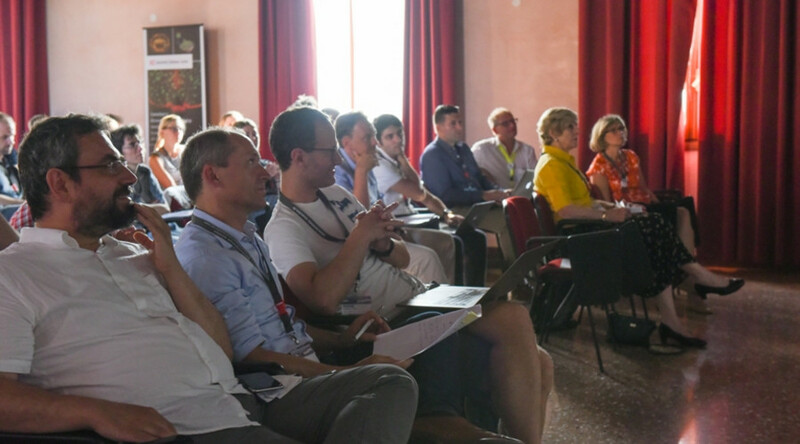 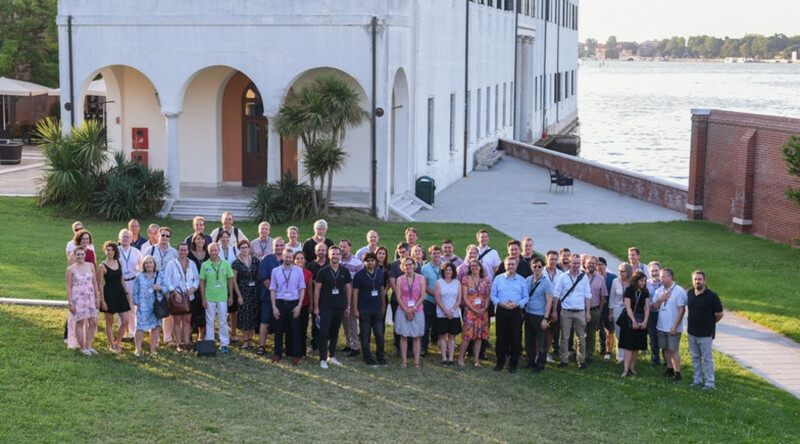 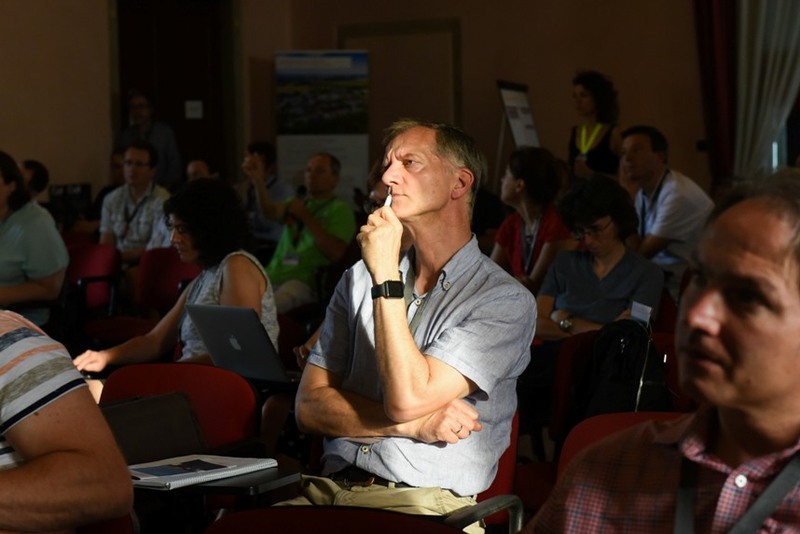 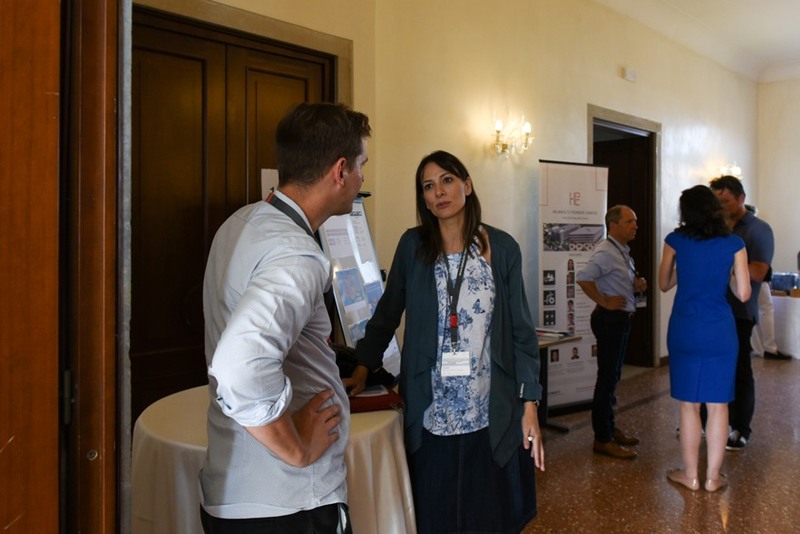 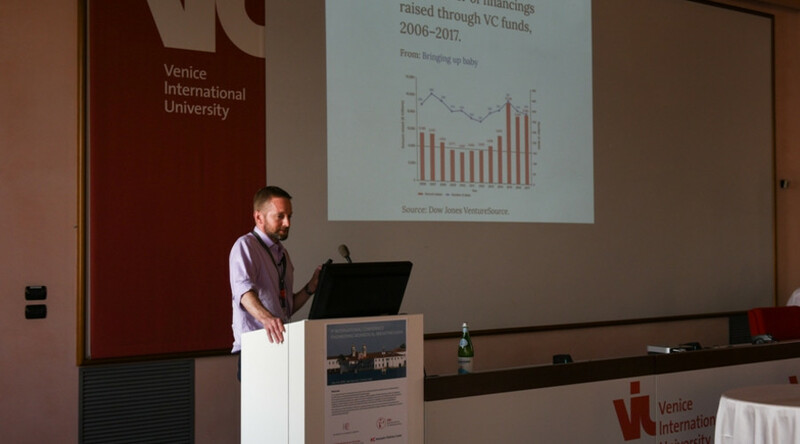 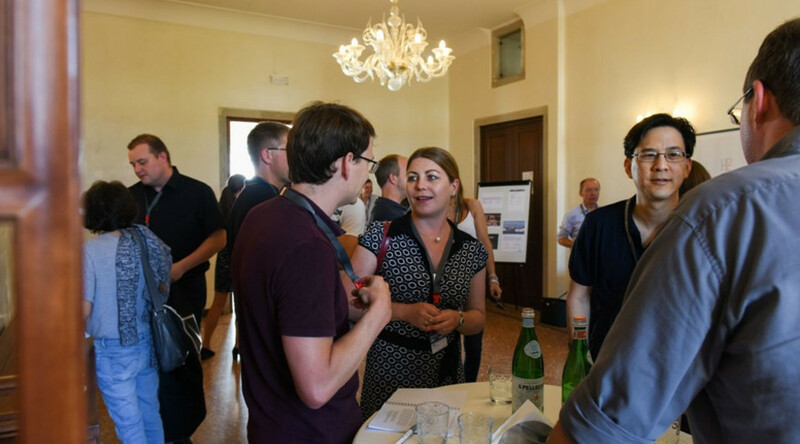 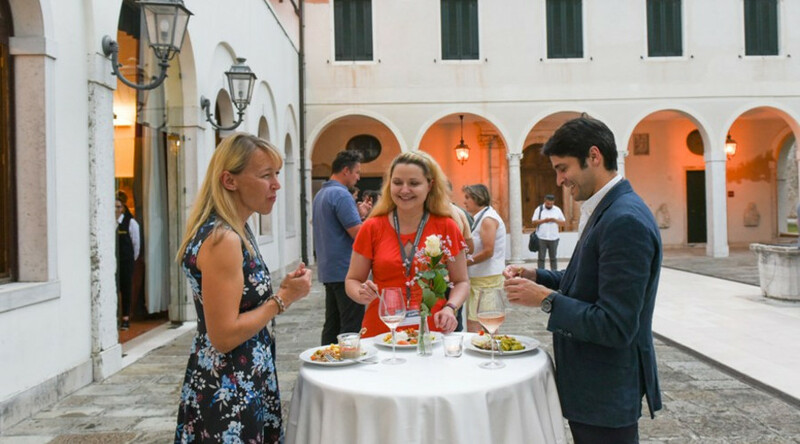 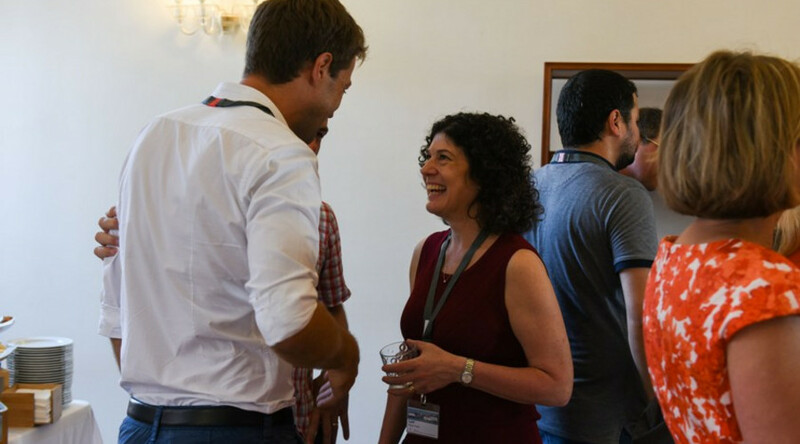 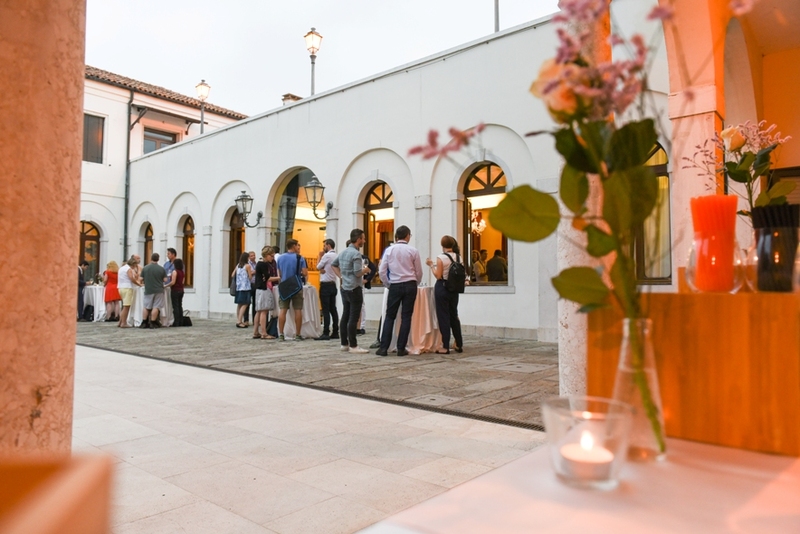 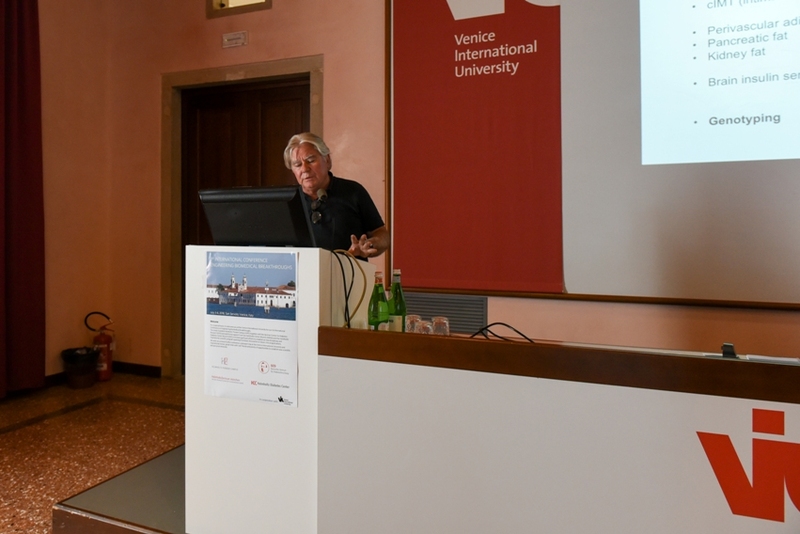 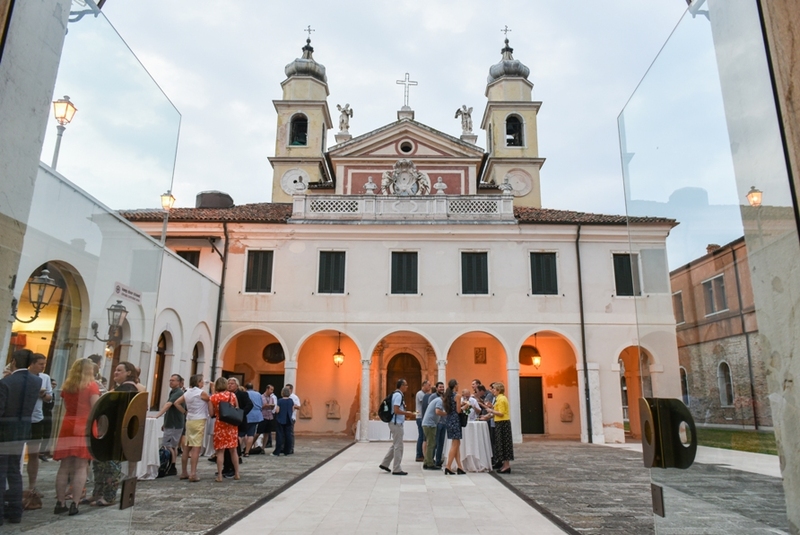 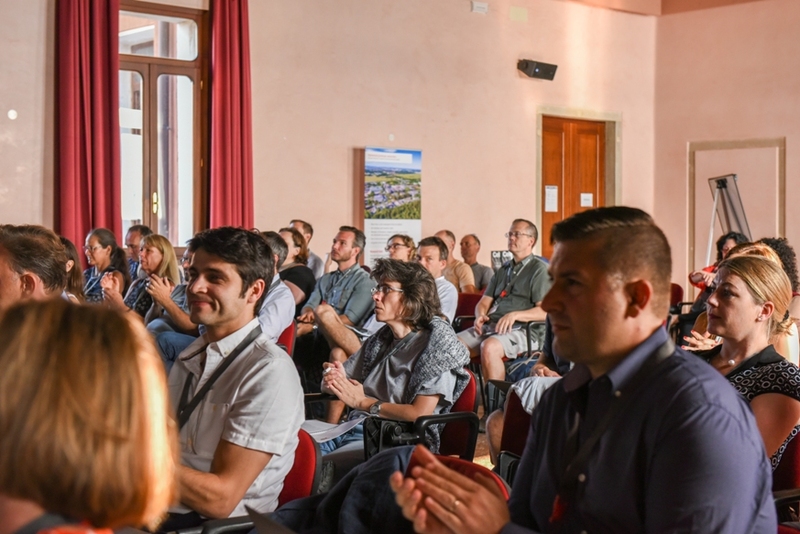 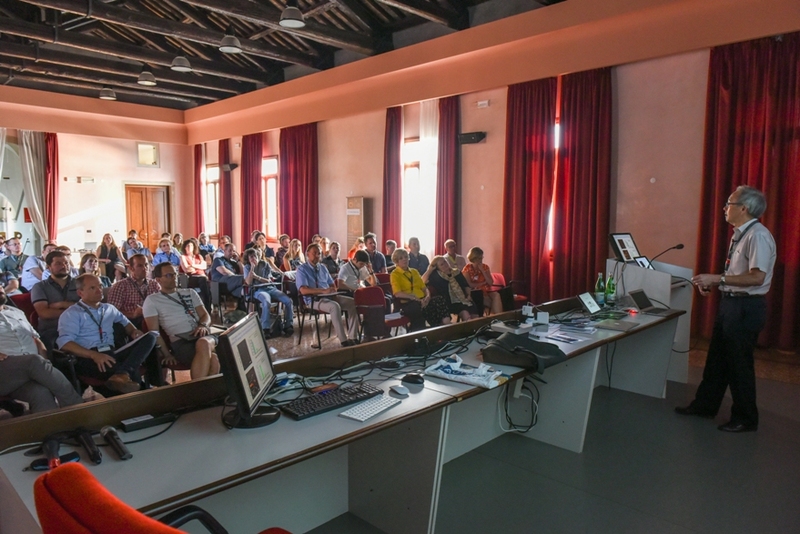 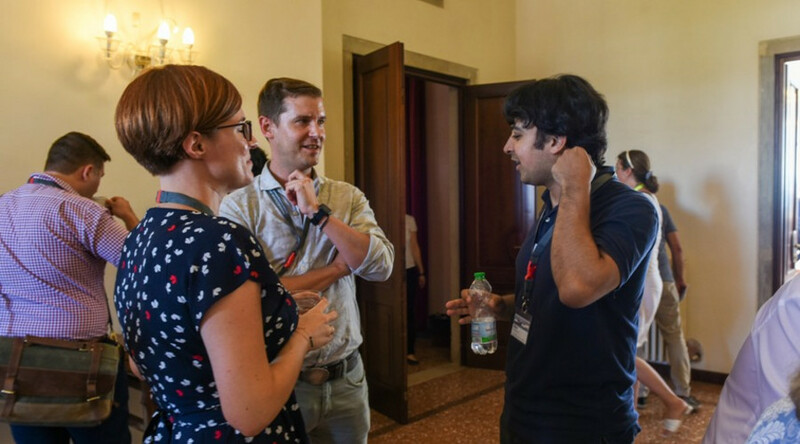 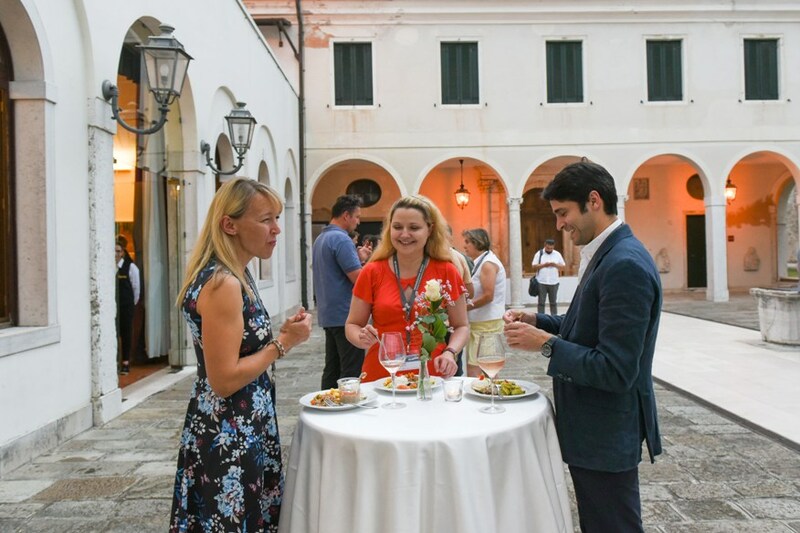 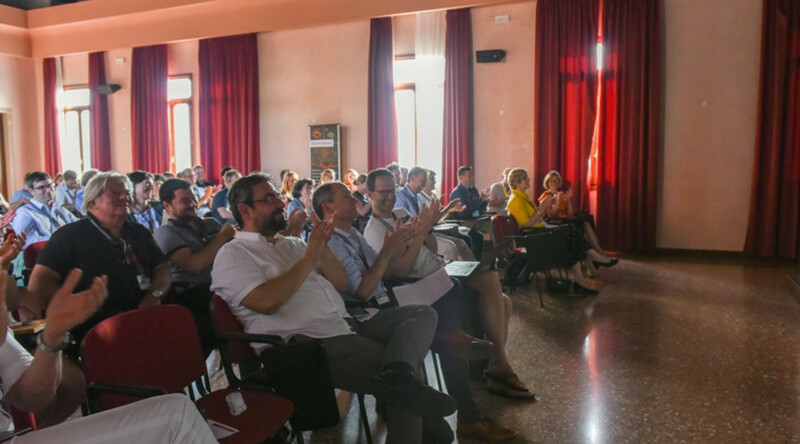 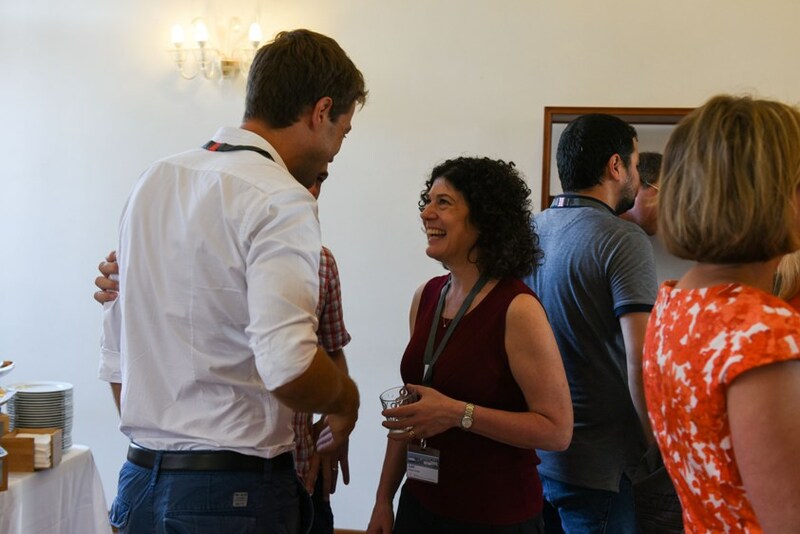 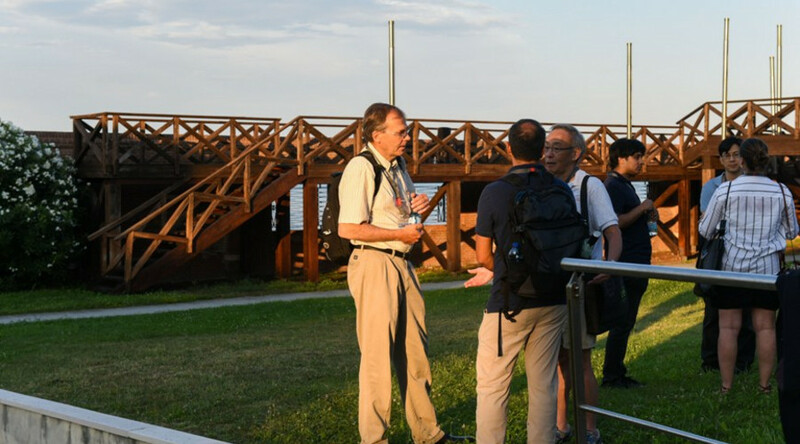 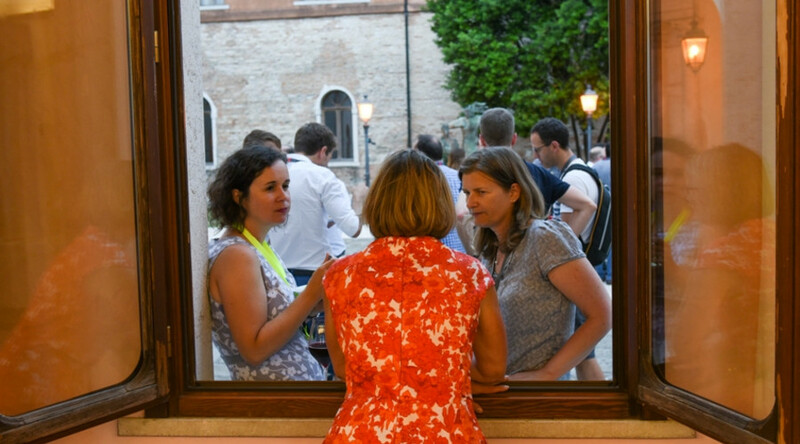 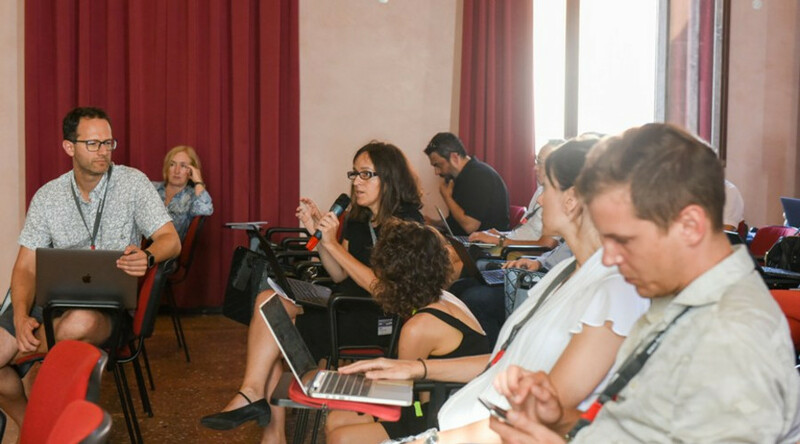 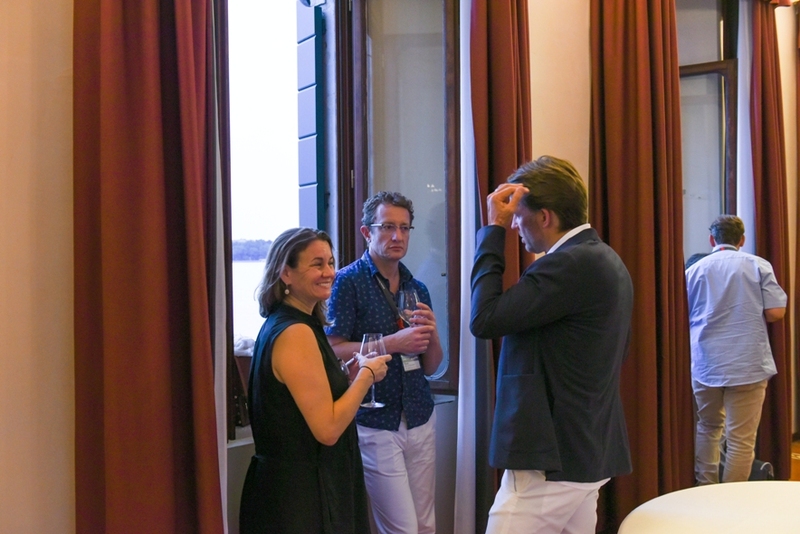 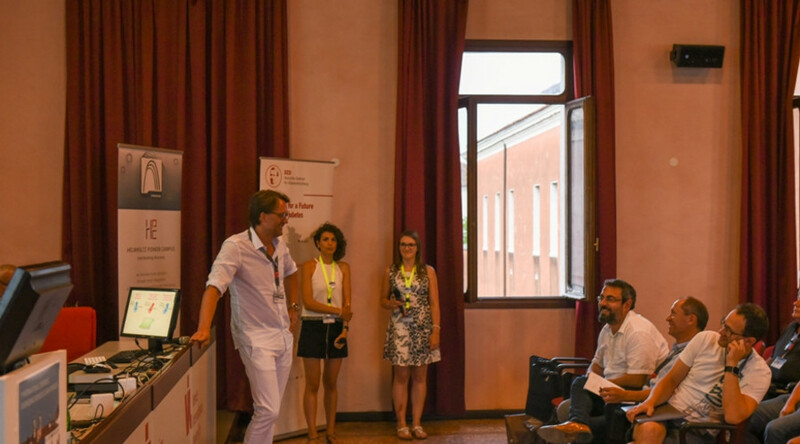 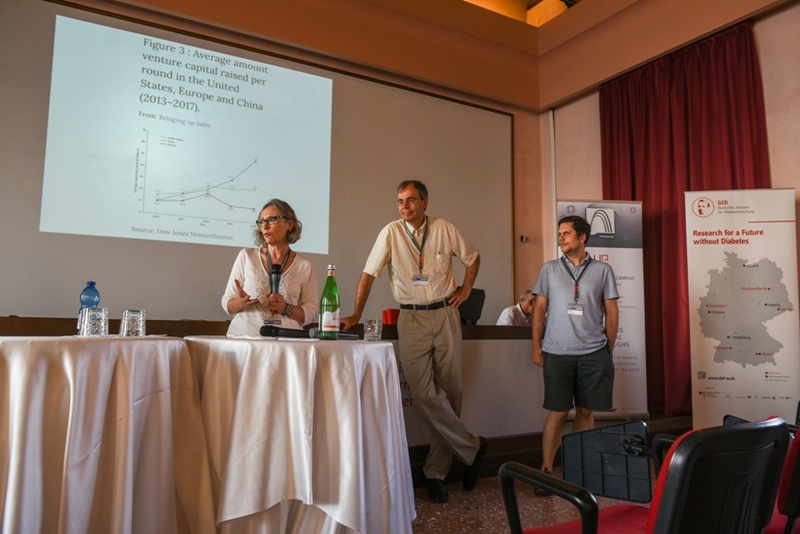 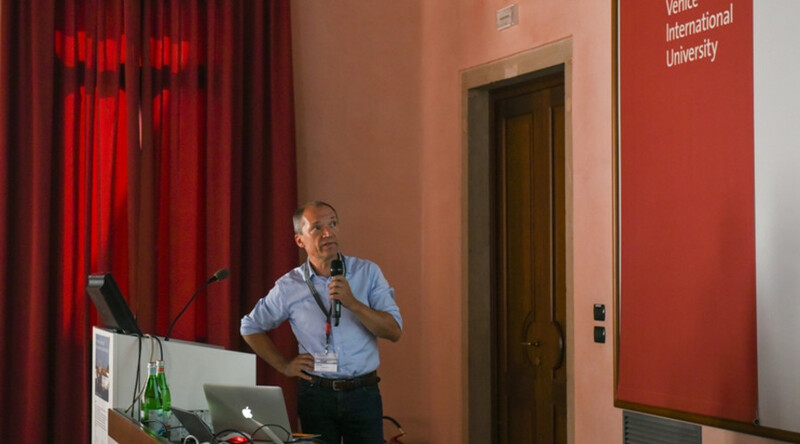 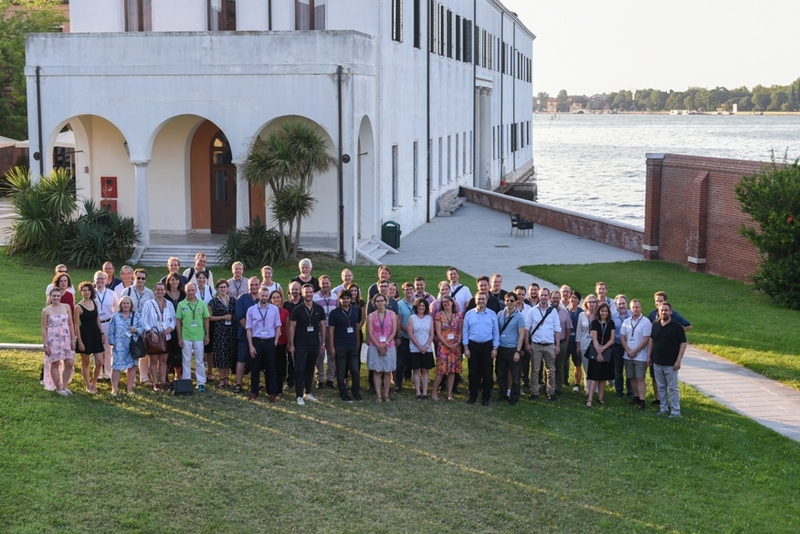 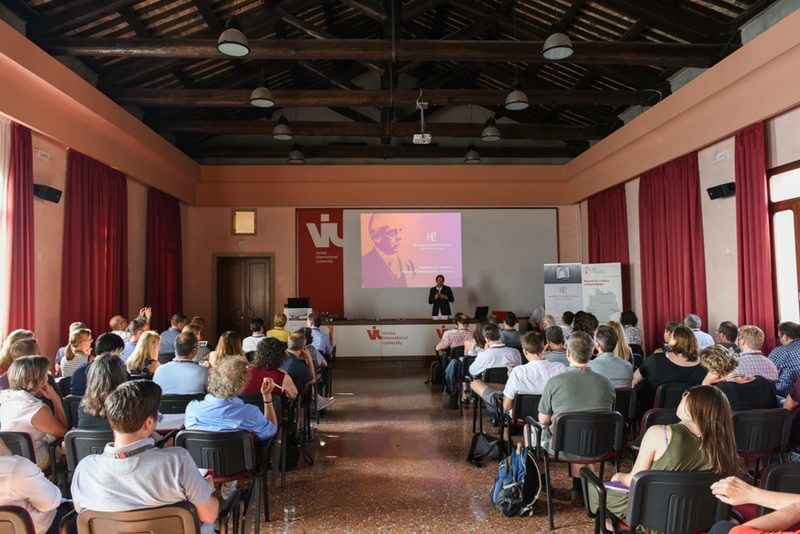 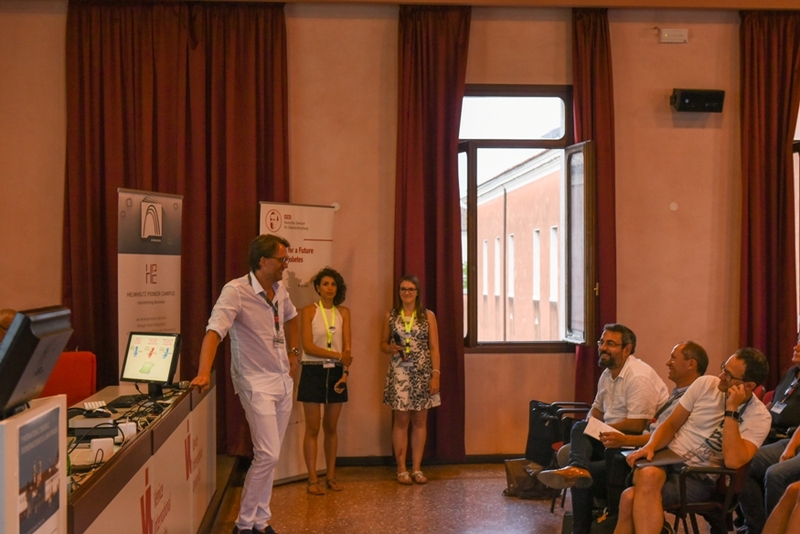 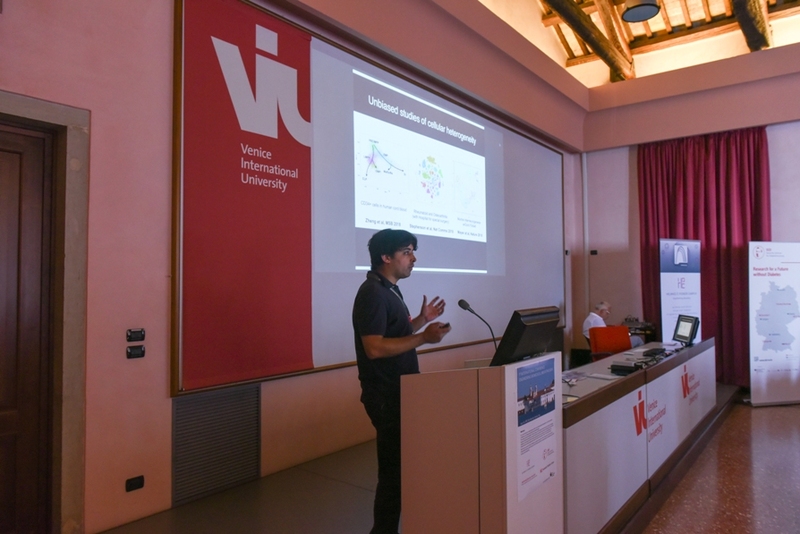 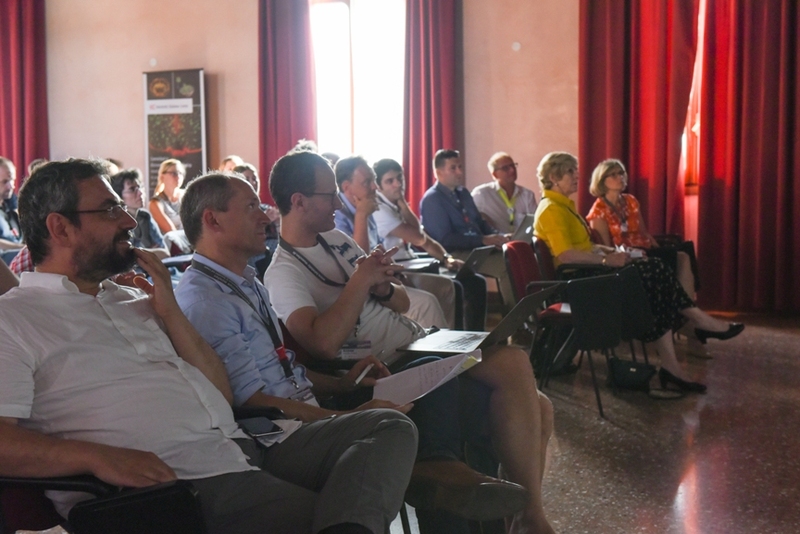 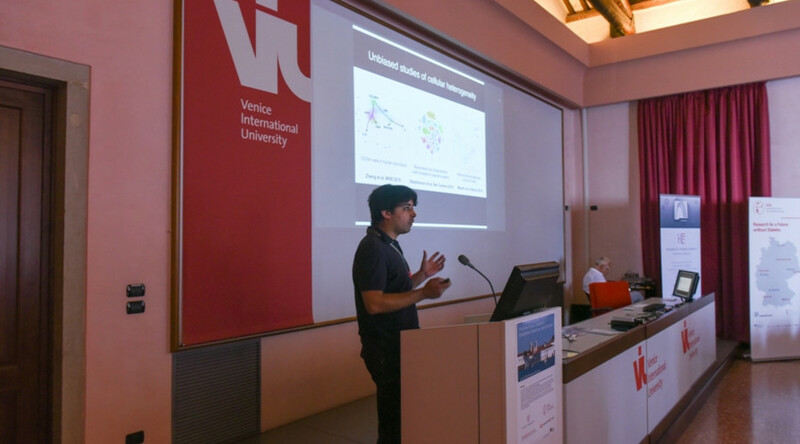 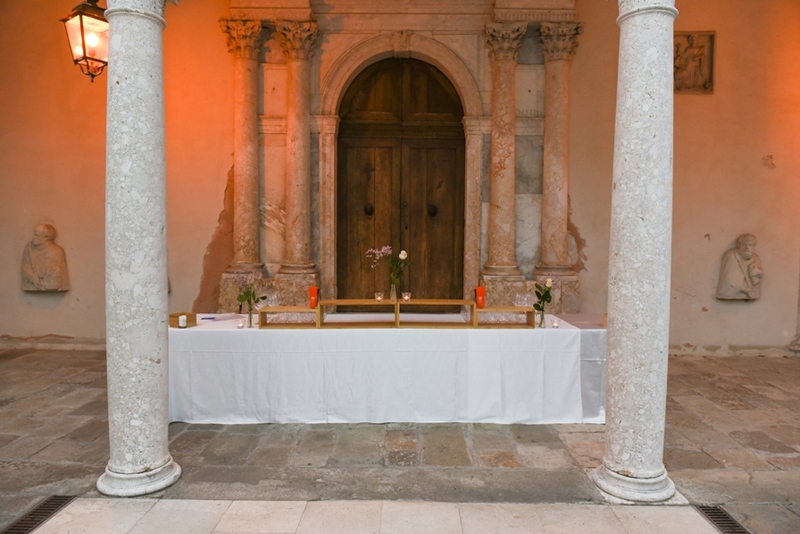 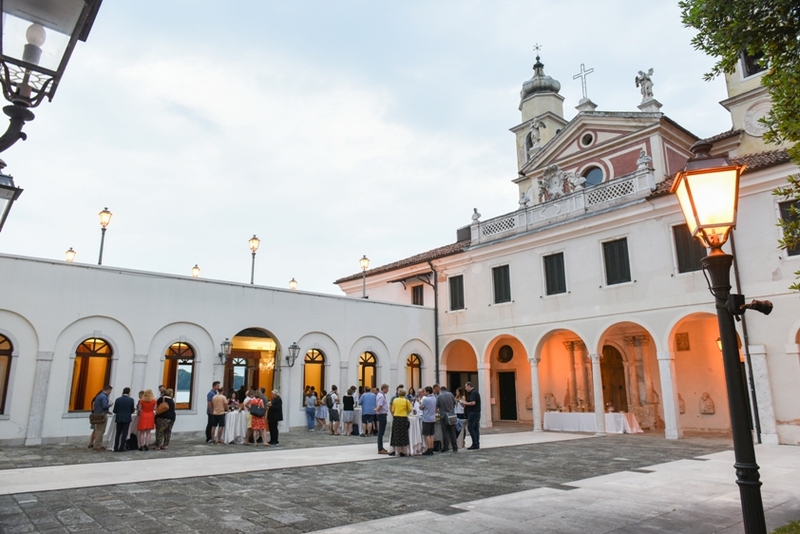 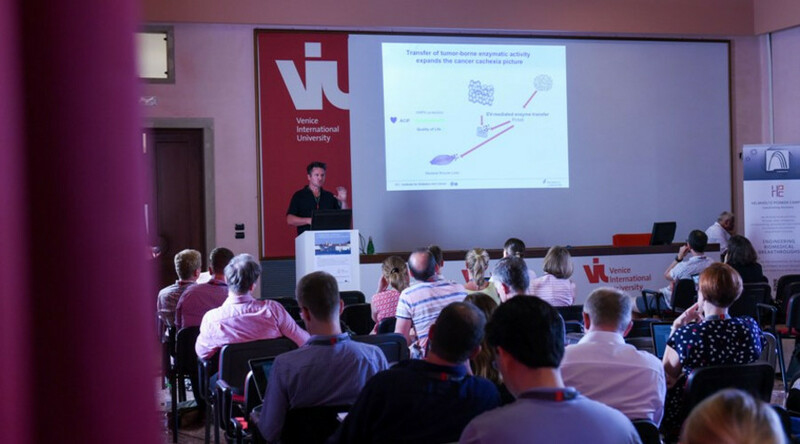 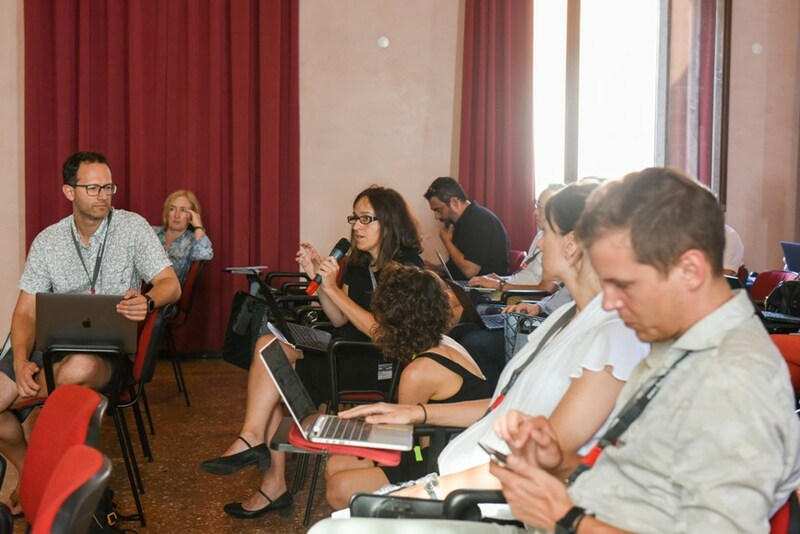 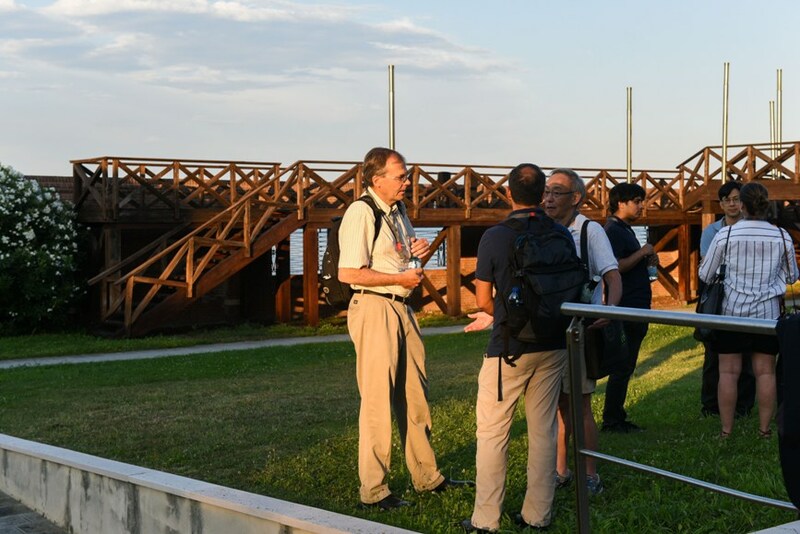 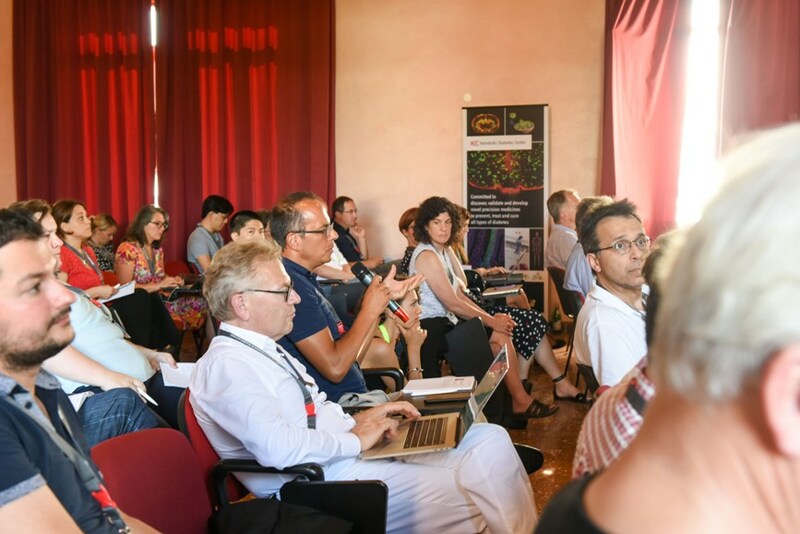 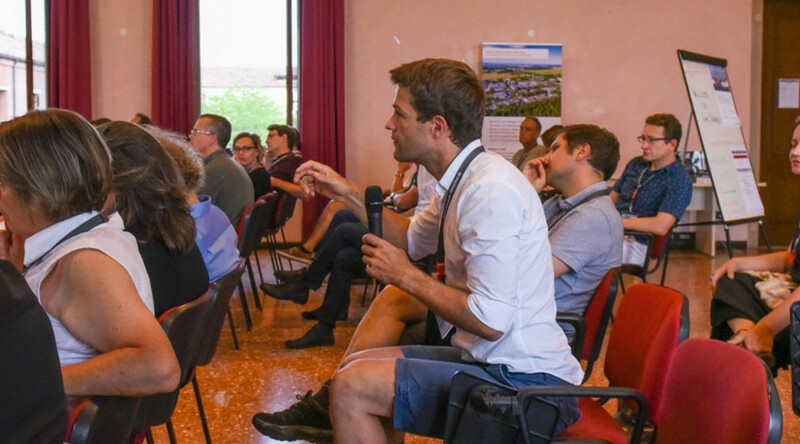 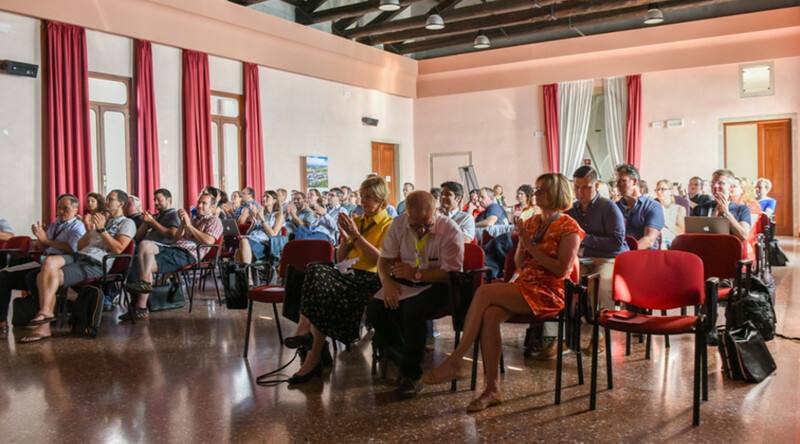 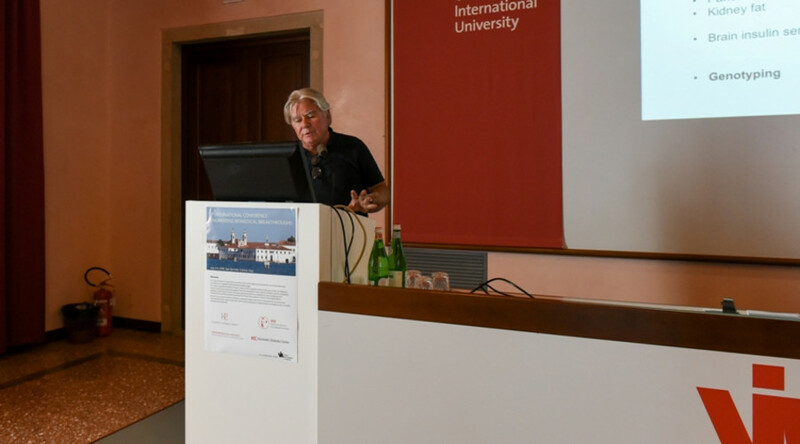 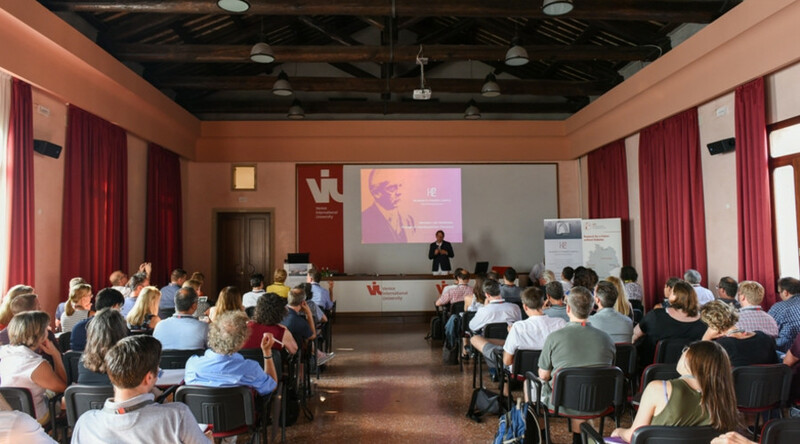 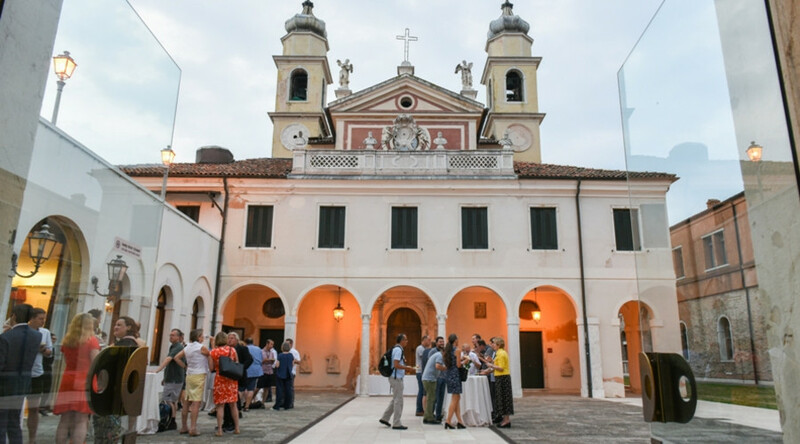 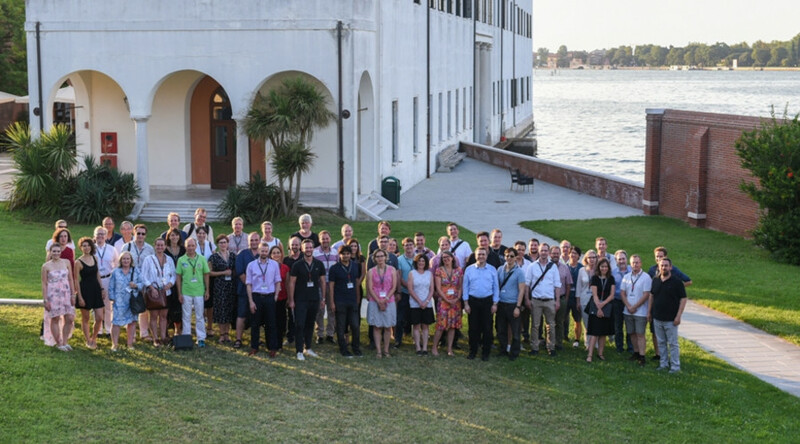 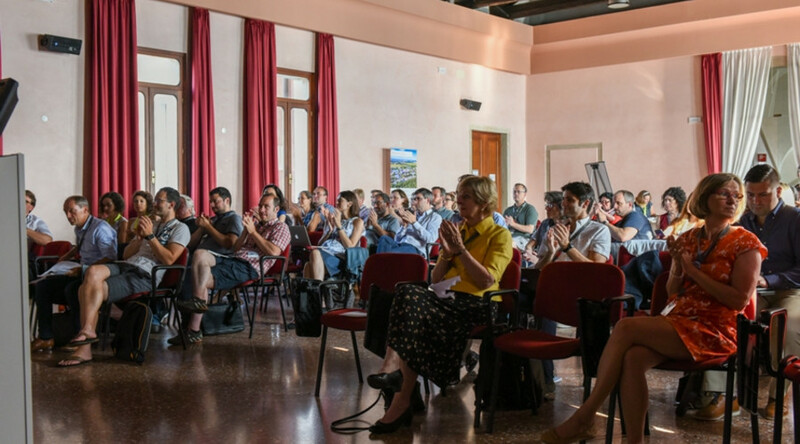 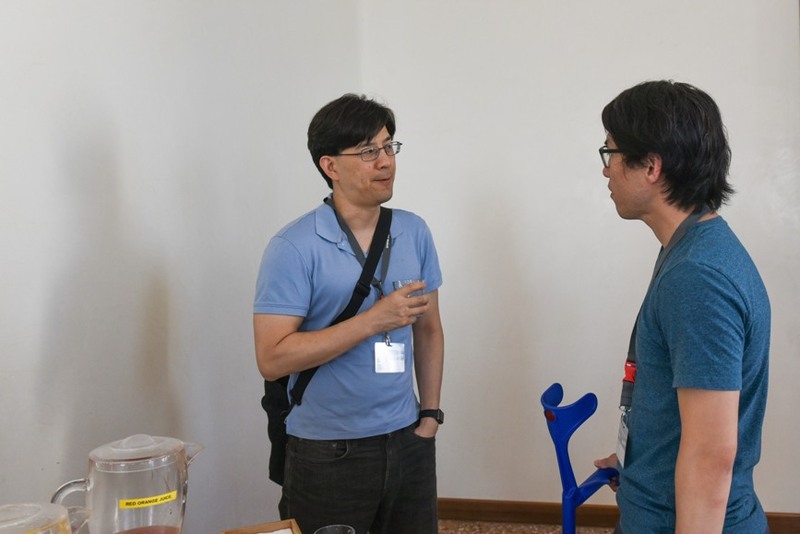 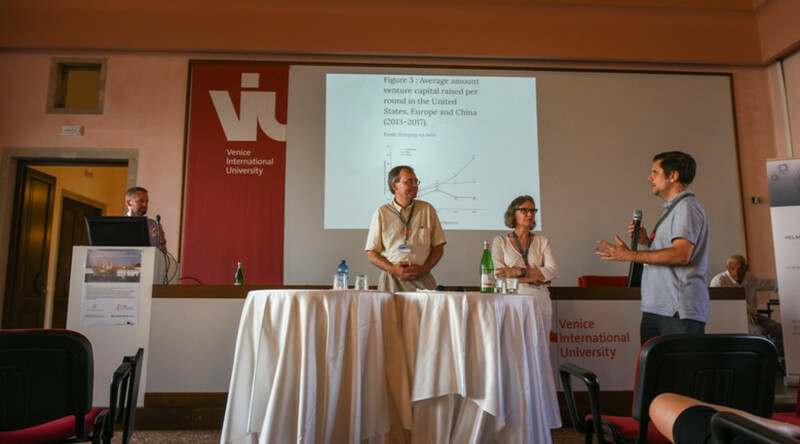 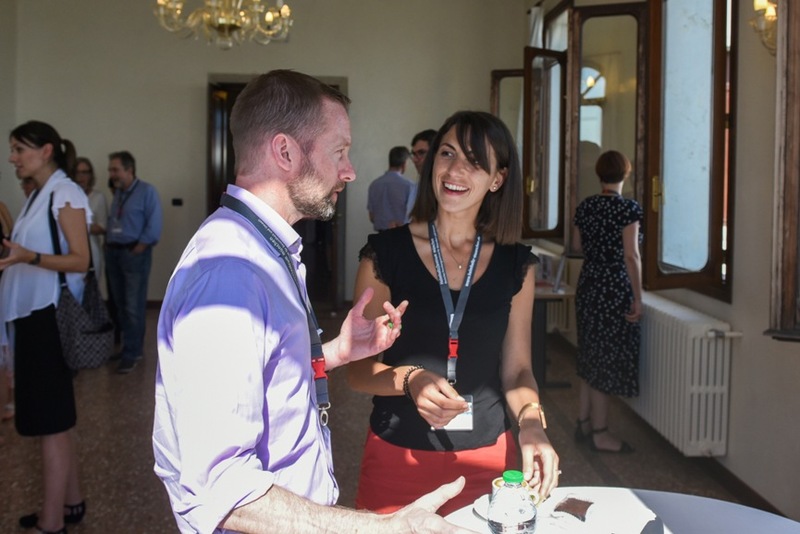 Please trust that all organizers and organizing institutions wish you a most fruitful conference, a pleasant stay at the Venice International University and inspirational Venice, great times with ‘old’ friends and plenty of opportunities to establish new scientific and personal networks.